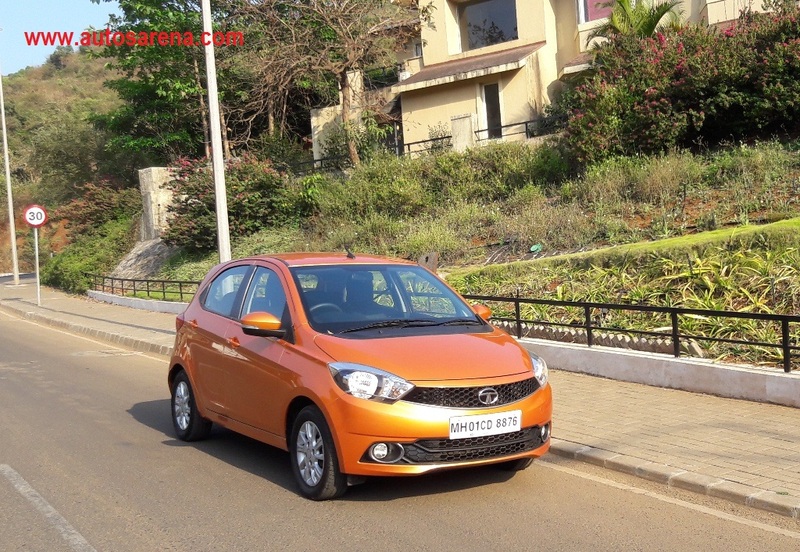 HomeAuto MakeTata Tiago Review – It’s FUNtastico !!! 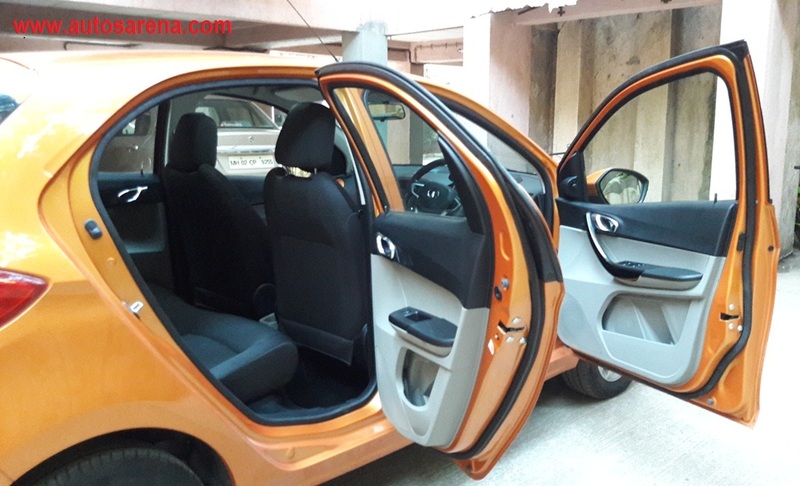 We were impressed with the Tata Bolt when we reviewed it last year. 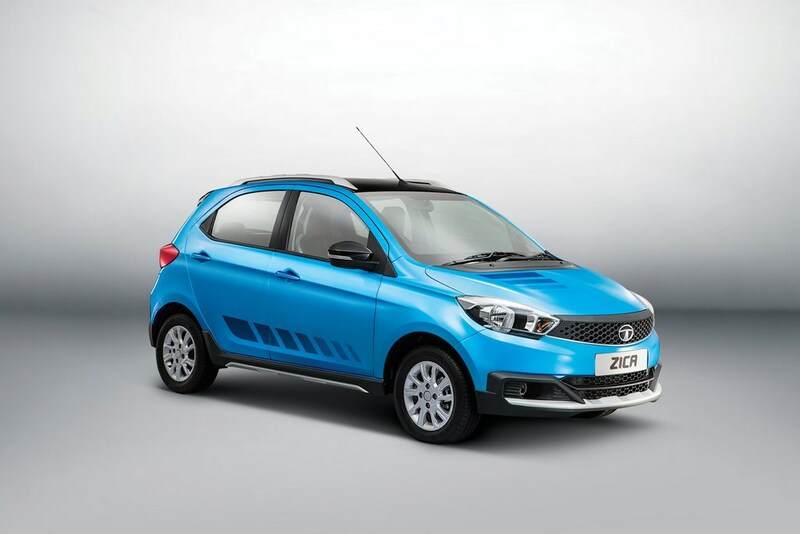 It marked Tata’s shift from a utilitarian car marker to a more upmarket and competitive player in the industry. 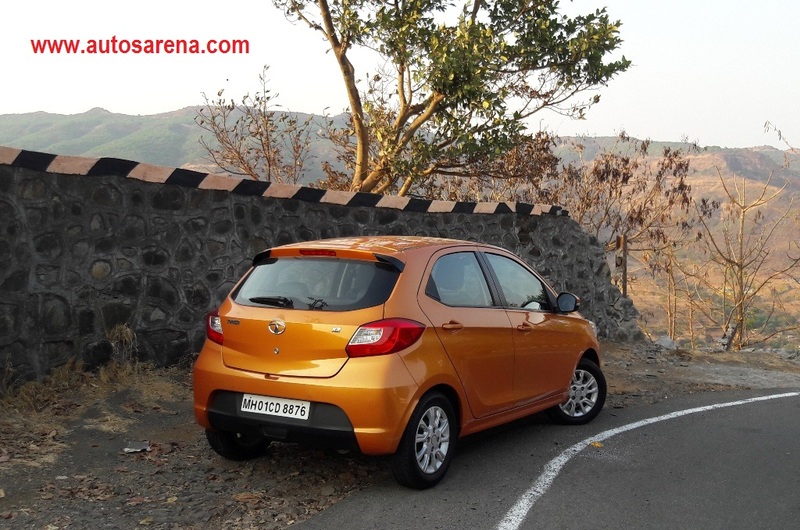 While Tata Bolt ticked the right boxes on most parameters, its egg shaped design probably put it in the league of the Indicas and Vistas for which the car tasted limited success despite its inherent strengths. 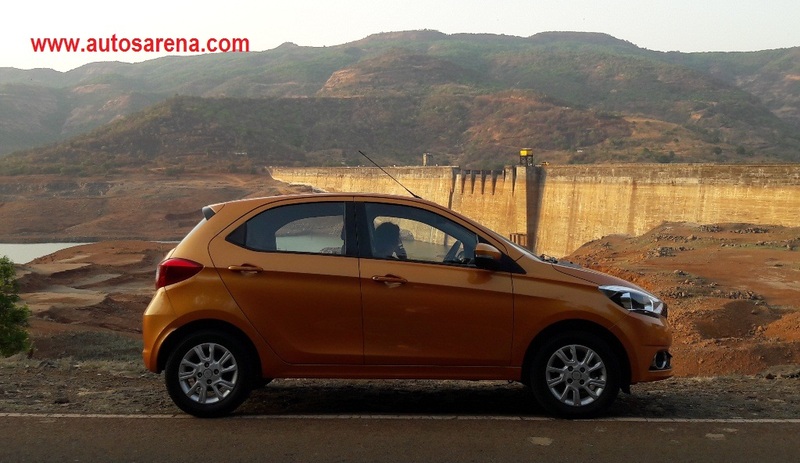 But this didn’t deter folks at Tata who decided to make a come-back with a more promising product that was hard to resist. 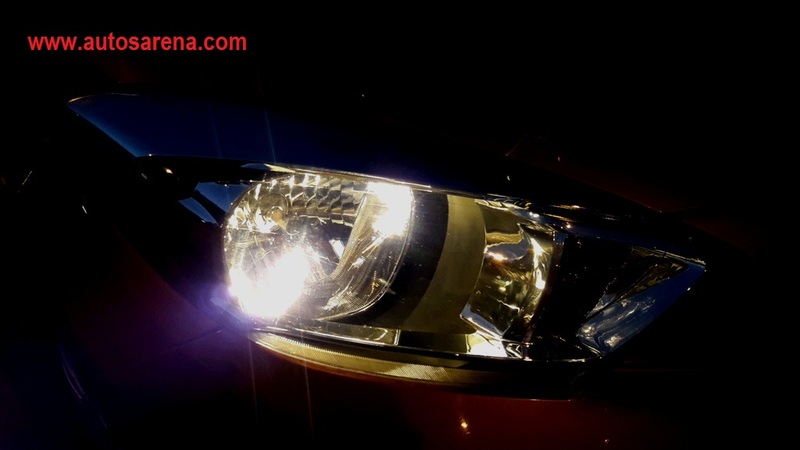 And with close to 85000 bookings, it only proves that this time around Tata has hit the bull’s eye. 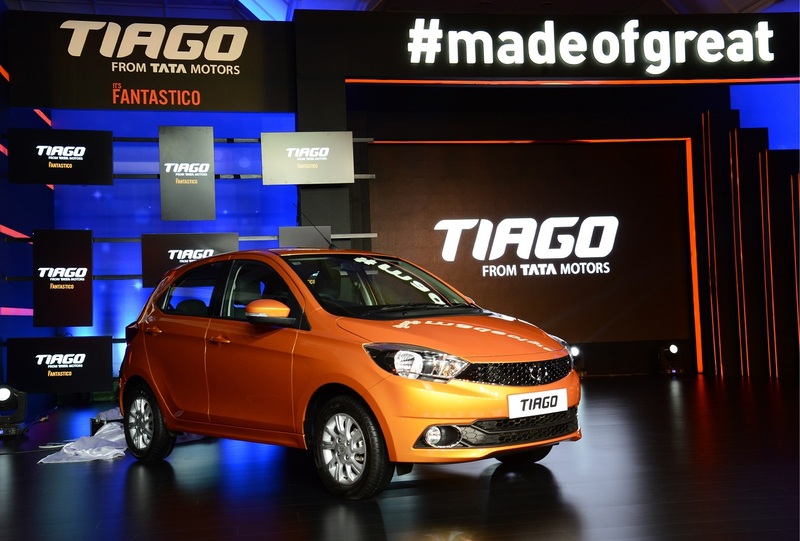 This new product- the Tiago threatens to unsettle established rivals and a few others from one segment above also. 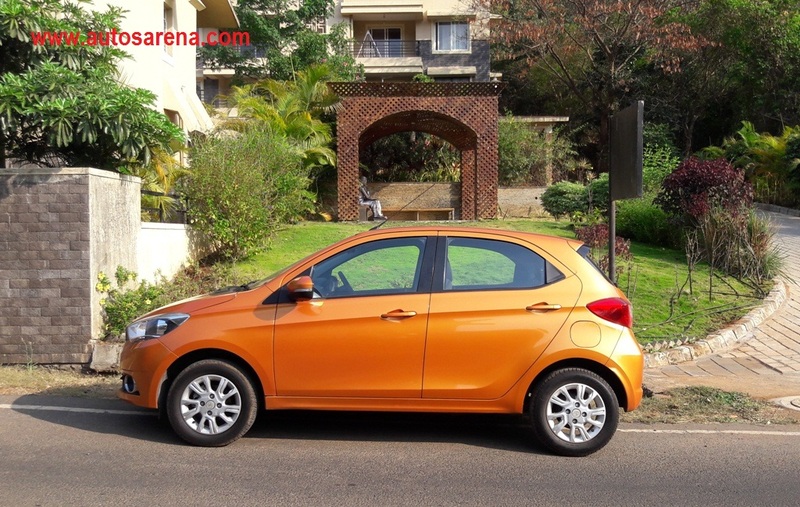 While on the pricing front it competes with the likes of the Alto K10, Renault Kwid, etc; it is not uncommon to find people comparing it with Ford Figo and Hyundai Grand i10 in terms of space and features. 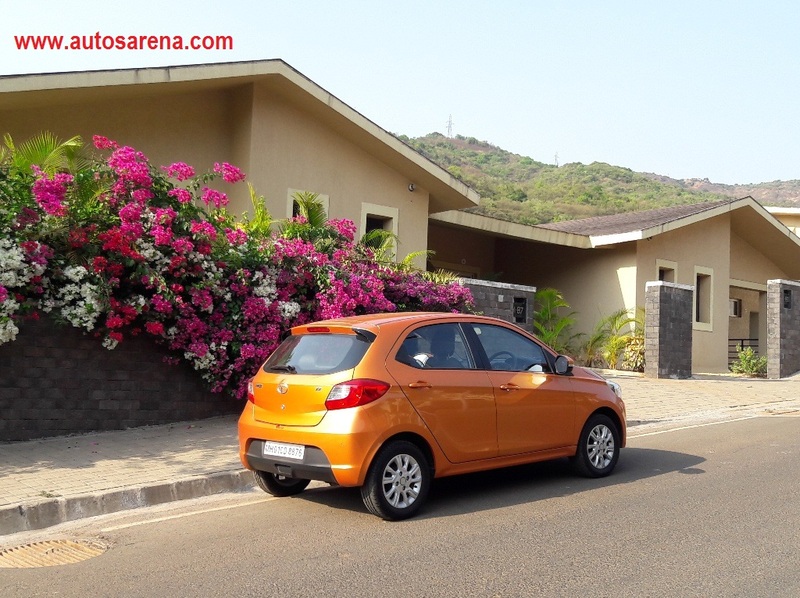 We were offered the top spec XZ petrol variant of the Tiago for a couple of days. We drove it in day-to-day Mumbai traffic along with a 400 km highway run which included gradients and some twisty ghat sections too. Park it alongside the Ford Figo and Hyundai Grand i10 and you realise that all three of them exhibit some similar design cues. 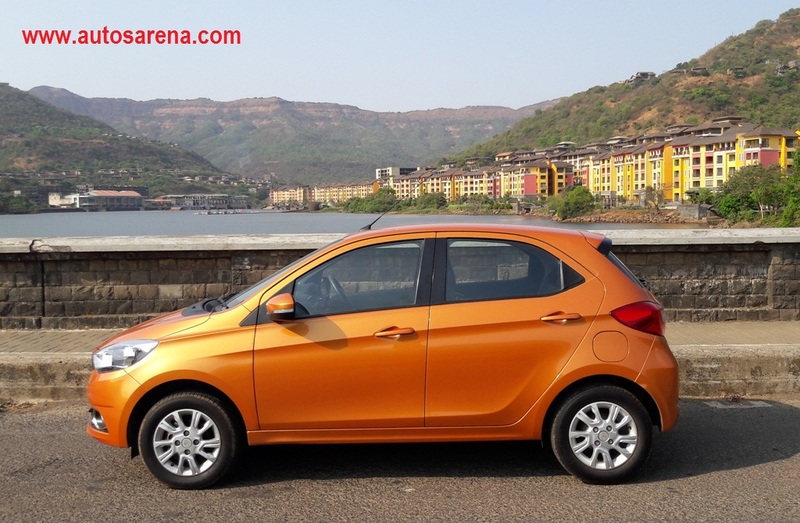 Yet, it is the Tiago which stands out as the best of the three. 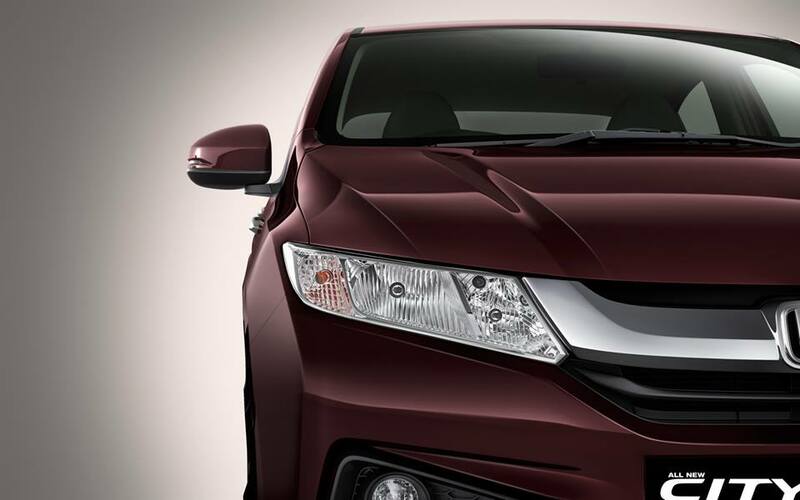 It’s the most stylish and elegant small hatch available in the market today. 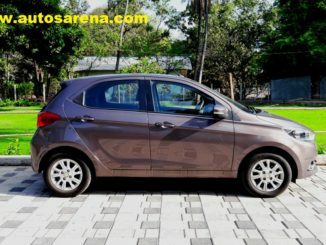 Though technically it is a replacement for Indica, the Tiago is a completely new design and package unlike the Bolt which bore semblance to its predecessor – the Vista. Designed by Tata’s Indian and Italian design team, the Tiago’s fascia is a perfect blend of chrome, black inserts and hexagonal patterns. A rising body-line gives it a sporty stance while character lines on its sides look classy. Rear again is subtle and pleasing to the eyes and nothing about the car feels overdone. The 14 inch Silver alloys carry a neutral design and we wish Tata designers had made them a bit more stylish like the rest of the car. 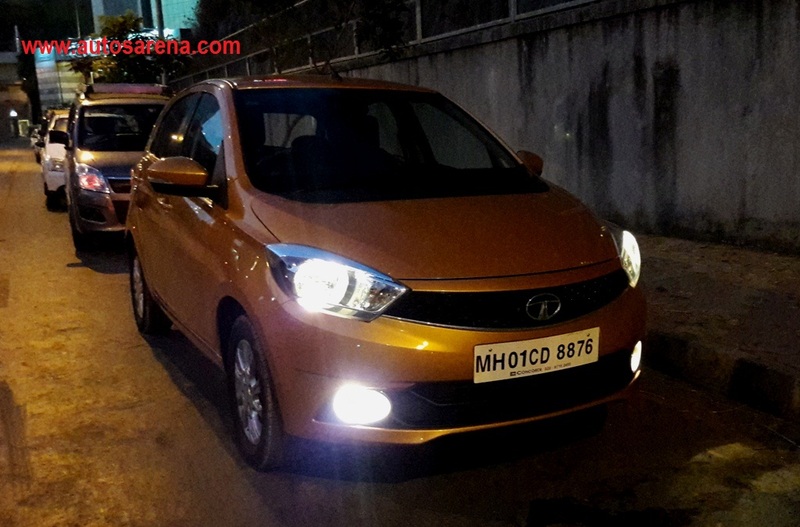 Tiago also gets a healthy 170mm of ground clearance. 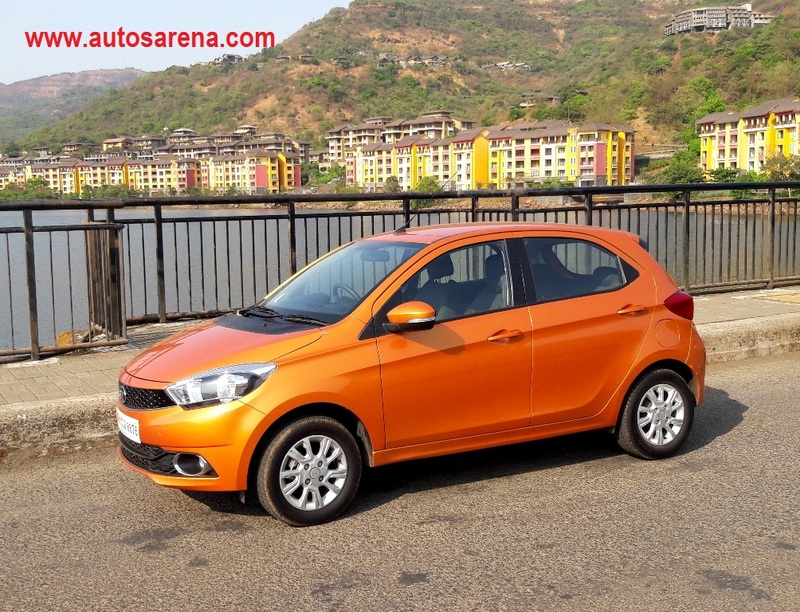 In totality the Tiago looks youthful and energetic and Tata deserves full marks for an overall faultless exterior design which will age gracefully in the years to come. 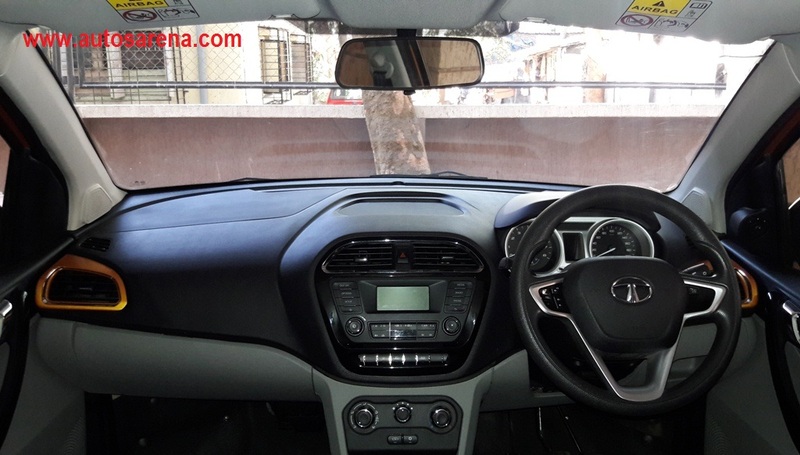 While the exterior of the car is extremely stylish, TATA has taken the game one step higher with a very premium and thoughtfully designed cabin. They have wisely ditched the all black theme which many players are adopting nowadays. 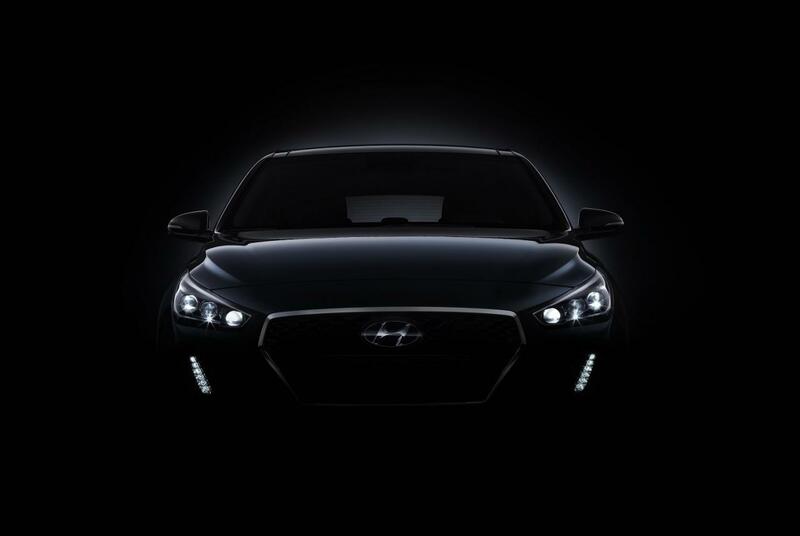 While black may appear sporty to some, it feels really gloomy especially on long drives. And while some others opt for the all-beige or black-beige treatment, Tata has chosen to use a black-grey combination inside the cabin which in our opinion looks very pleasant. While beige tends to soil easily, grey promises to hold well even in the long run. 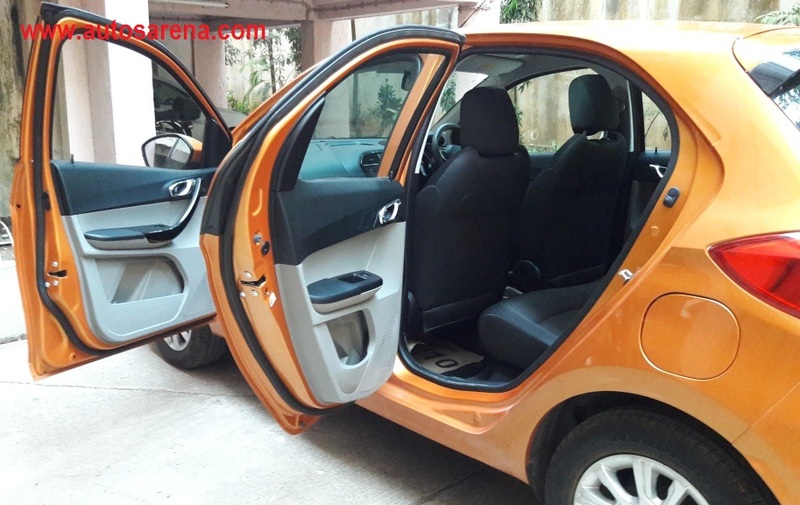 Other traits of TATA cars are easy ingress/egress, generous headroom and comfortable seating for all occupants. 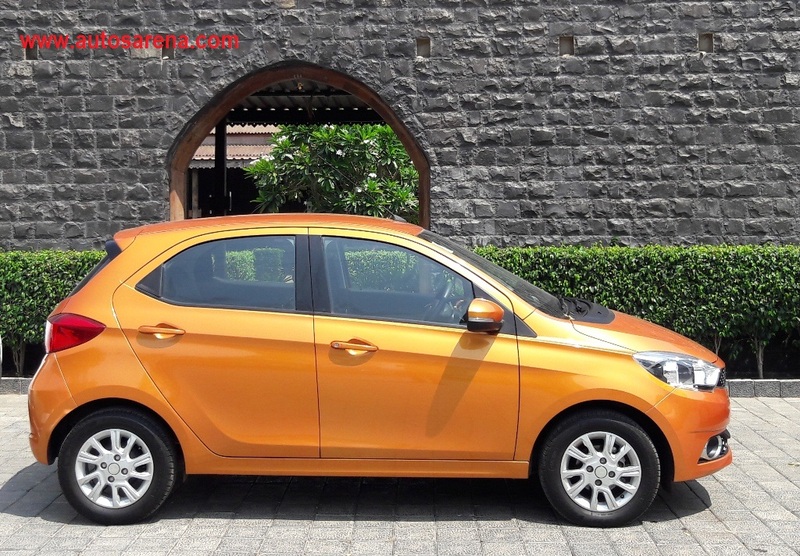 Though you cannot simply slide into a Tiago like the WagonR or Santro, it is reasonably easy affair. Doors open wide and elderly passengers too won’t have to struggle to get in or out. 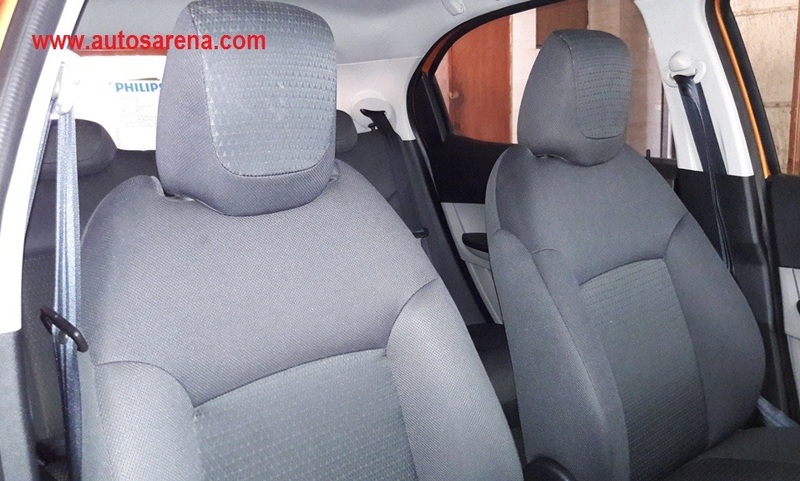 Seats are large and comfortable with adequate contouring and cushioning. 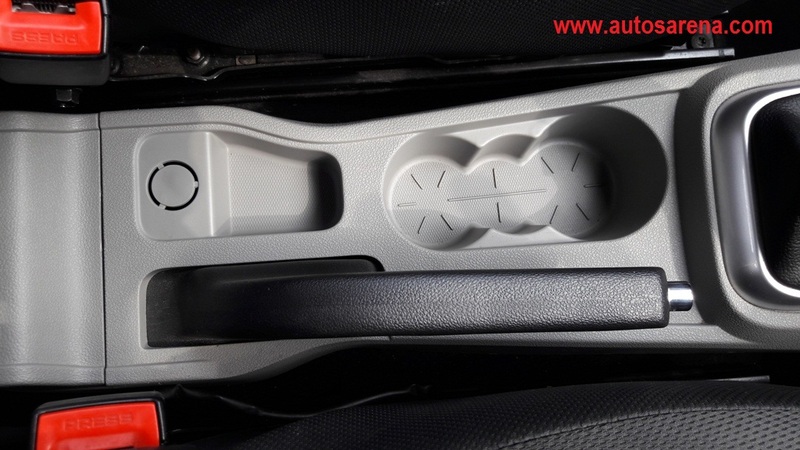 Unlike integrated head-rests of the Grand i10 and Celerio, the Tiago offers adjustable headrests on its front seats. 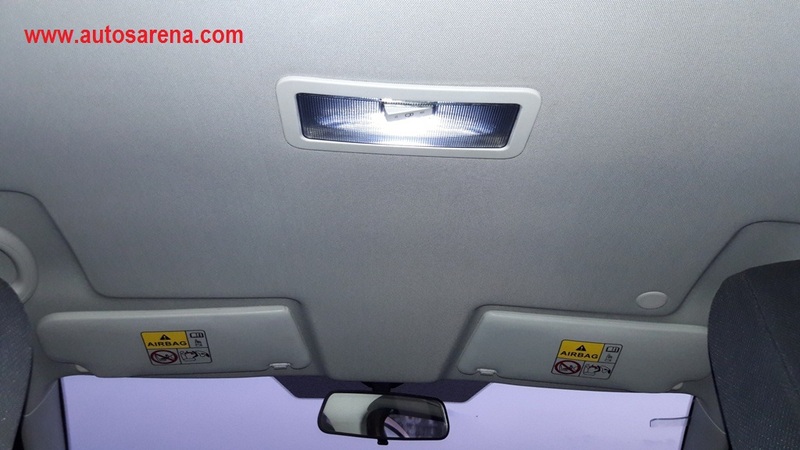 However, rear passengers will have to be satisfied with fixed head rests. 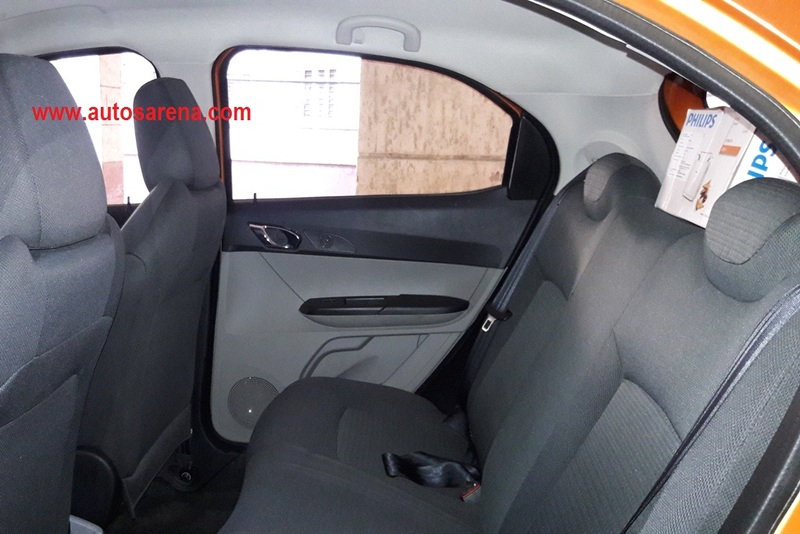 We wish the Tiago came equipped with adjustable head rests in the rear as well. Headroom in the front row is good but feels a bit tight in the rear seat for tall passengers. 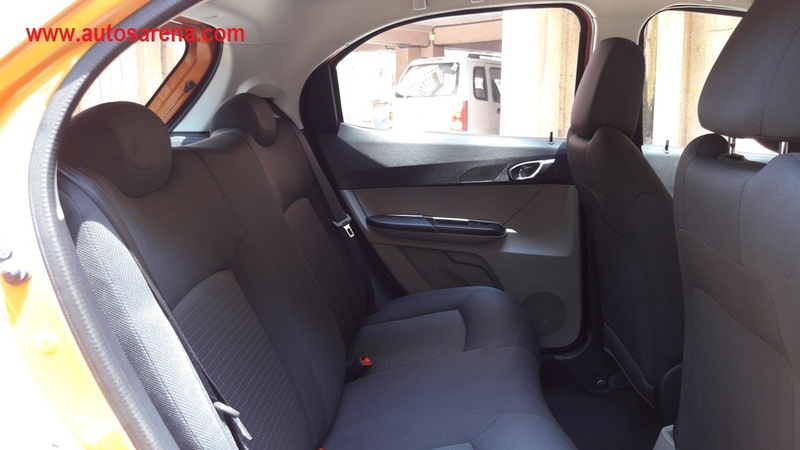 While you can squeeze in three passengers in the rear seat, the Tiago is ideally suited for two unlike most other TATA cars which can comfortably seat three on the rear bench. 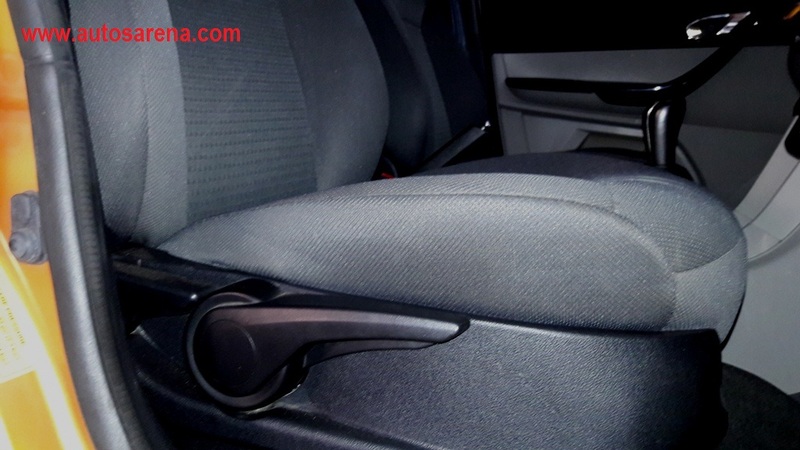 However, we have to admit that the rear seat has a good recline angle along with decent contouring, acceptable knee room and under-thigh support which means that sitting in this car over long journeys should be a reasonably comfortable affair. 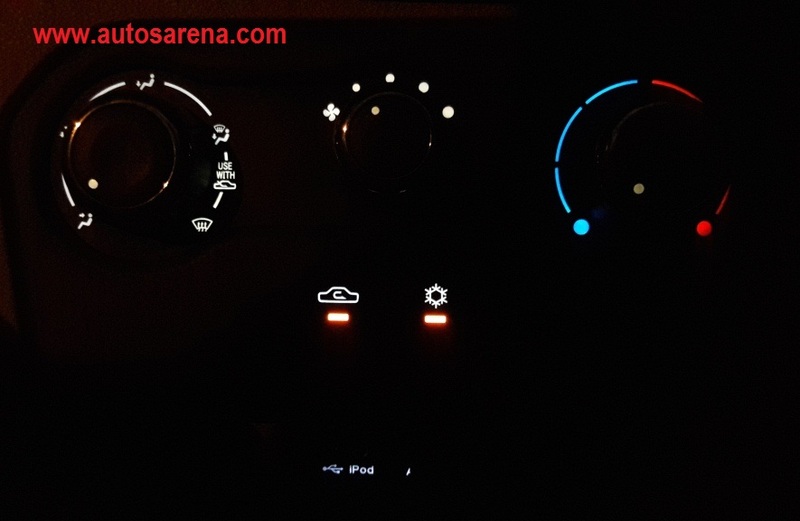 Coming to the dashboard layout, Tata designers deserve credit here as well. 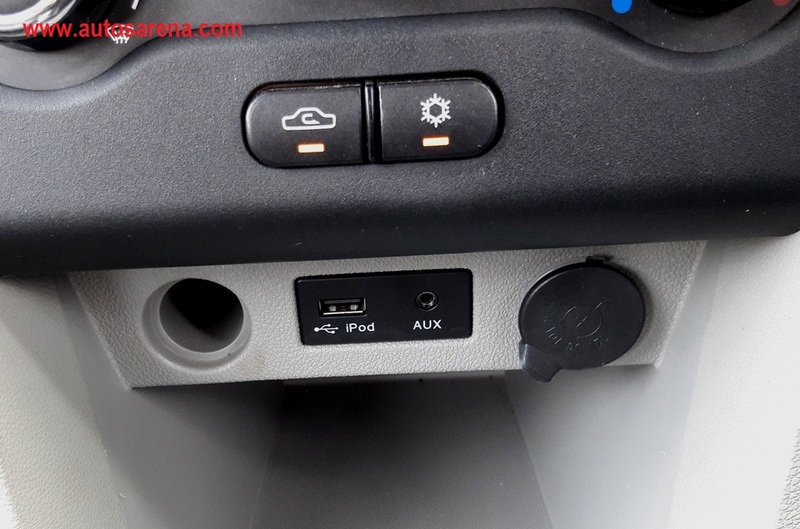 Made of good quality material and designed to perfection with a blend of black and grey along with fine touches of chrome and piano black inserts, the dashboard lends the cabin a premium feel. 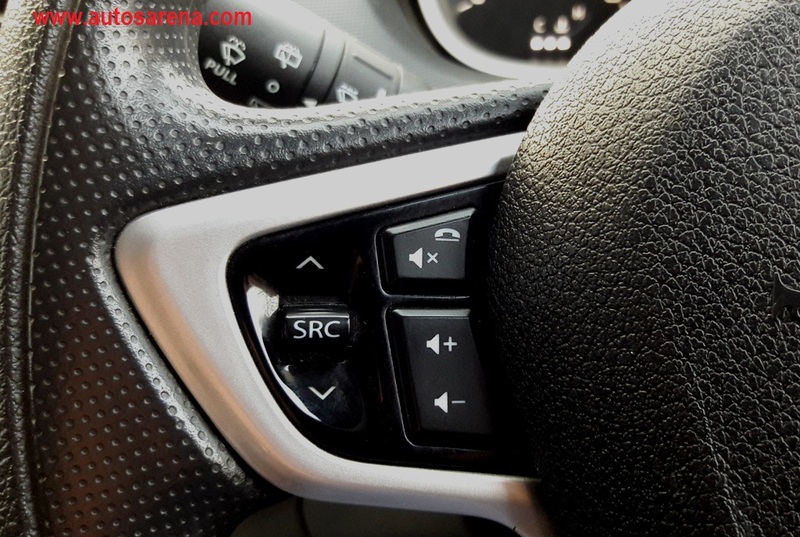 The steering wheel, gear lever, switches and stalks are the same one we have been seeing in the Bolt and Zest and it complements the overall cabin ambience too. 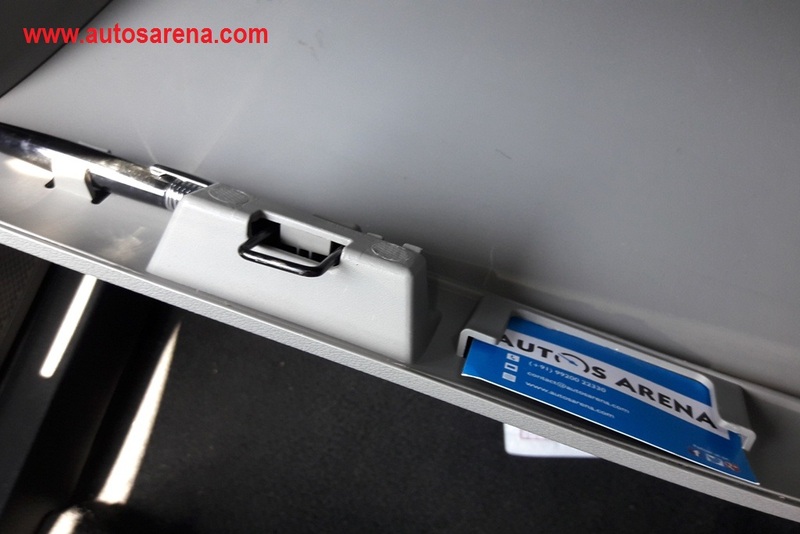 There are adequate cup holders, bottle holders and cubby holes to place mobile phones, wallets and sunglasses. 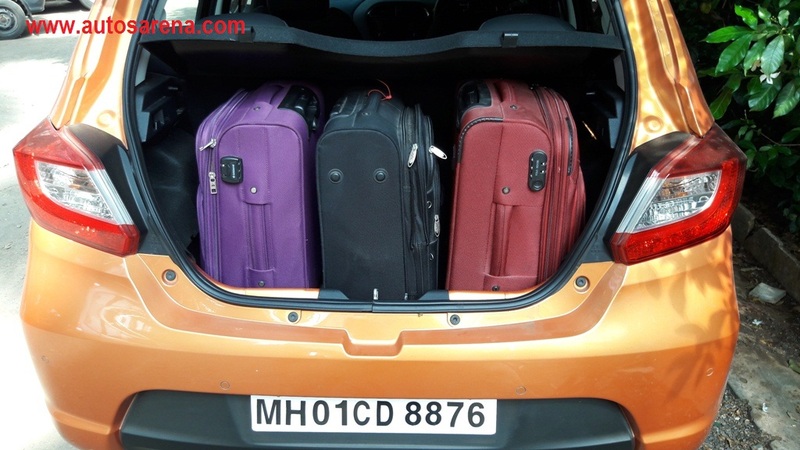 Tata has equipped the Tiago with tow hooks in the cabin and in the boot which is a very useful touch. 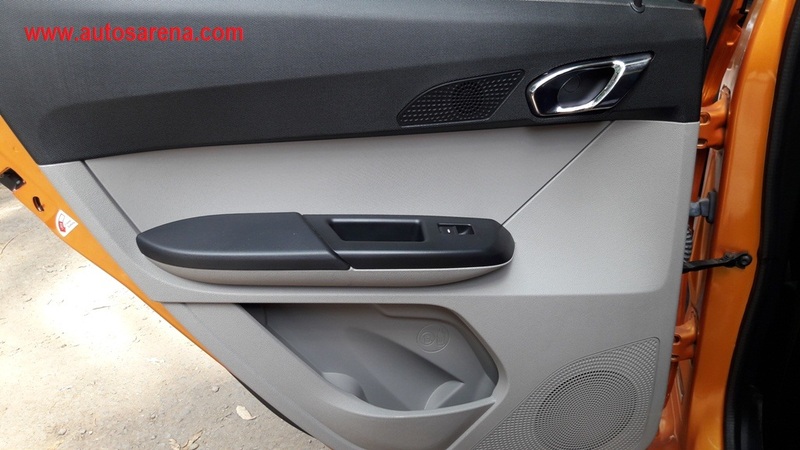 The glove box too is spacious & segmented. 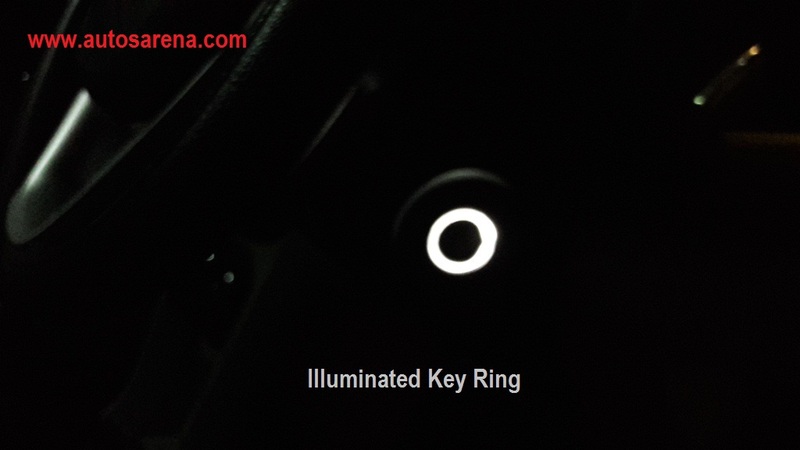 It comes with soft opening and closing function which we often see in more expensive cars. Other goodies inside the cabin include tilt adjustable steering wheel, height adjustable driver seat, steering mounted audio controls, sun visors with vanity mirrors, cooled glove box, 8 speaker music system, turn-by-turn navigation, illuminated power window switches, LED cabin lamp, speed sensing door locks, park assist display, clip for holding toll receipts, etc. 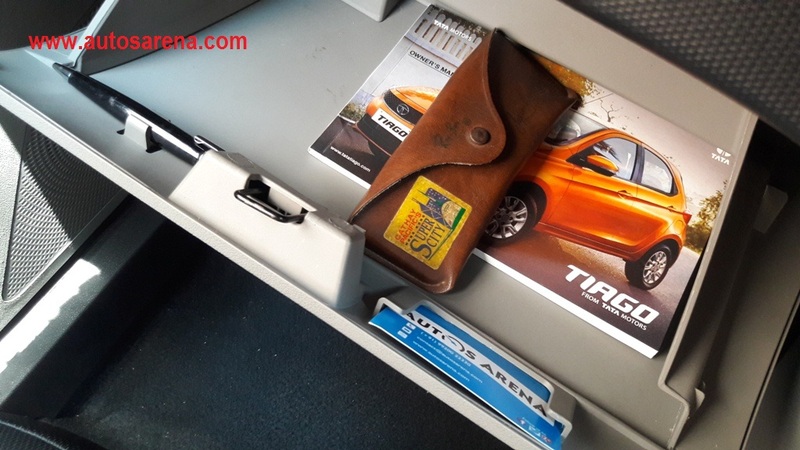 We also need to mention that Tata has taken care to ensure that no wires, bolts or screws are visible in the cabin or boot all of which adds to the feel good factor. 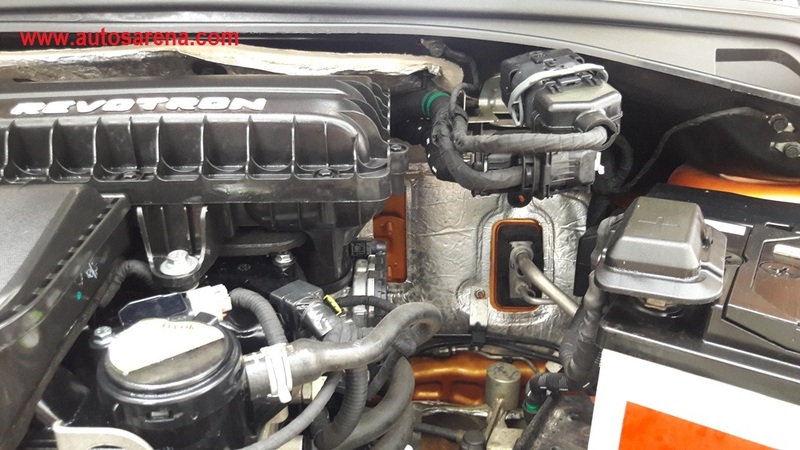 While the Tiago is available in Petrol & Diesel avatars, we were offered the 1199cc, 3 cylinder Revetron (Petrol) engine that churns out 84bhp @ 6000rpm with 114nm of peak torque @ 3500rpm. 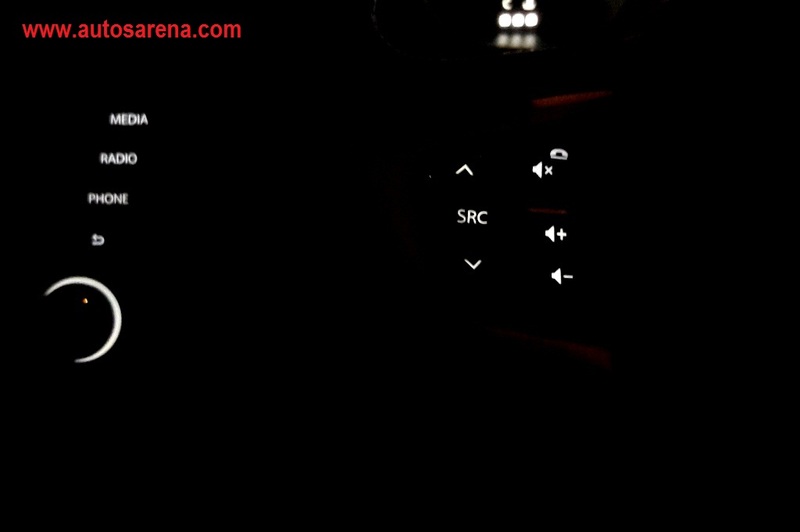 The Tiago also gets 2 preset driving modes – City & Eco. 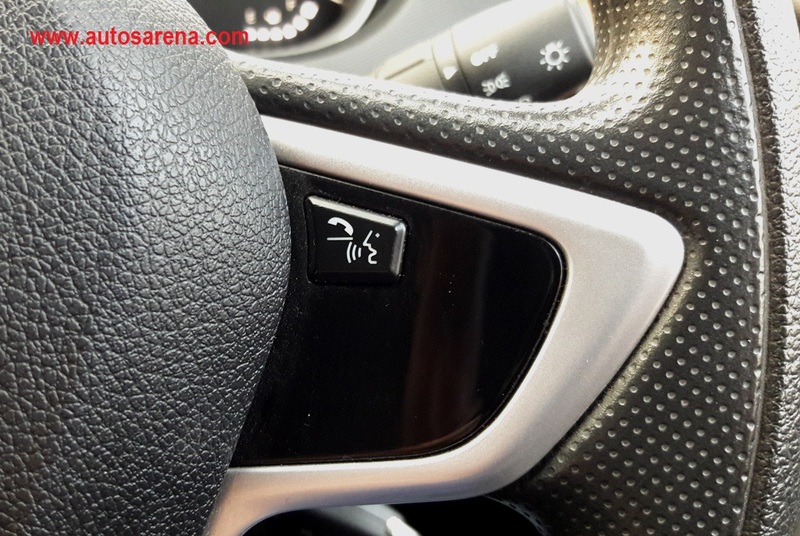 While the City mode is the default mode, the car can be switched to Eco mode for maximising fuel economy. 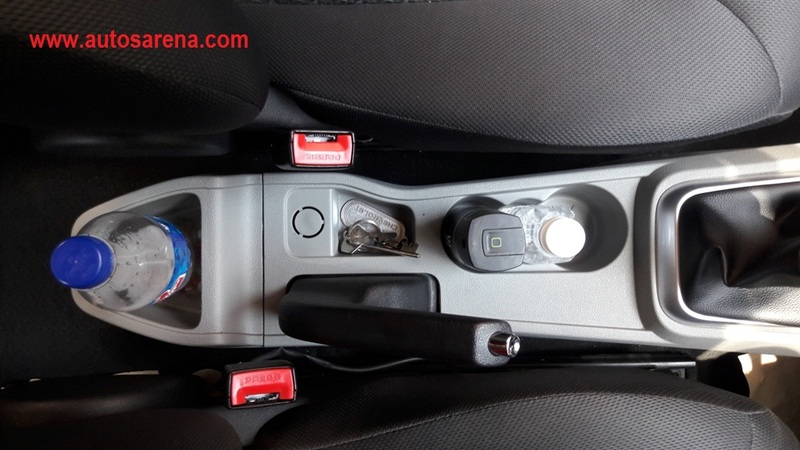 This being a 3 cylinder engine, you may notice mild vibrations on the steering wheel and gear lever as you crank up the engine. 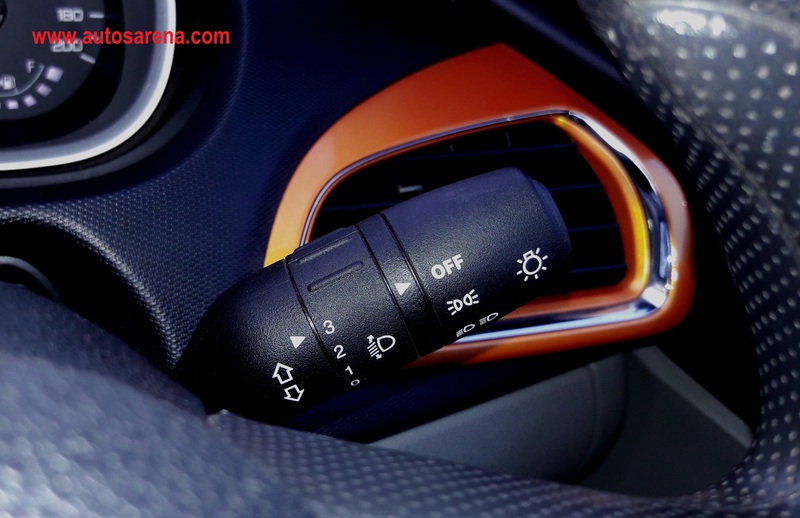 However as you depress the light clutch to engage the 1st gear and set the car in motion, you will realise that this car not only looks different but drives much better than expected. 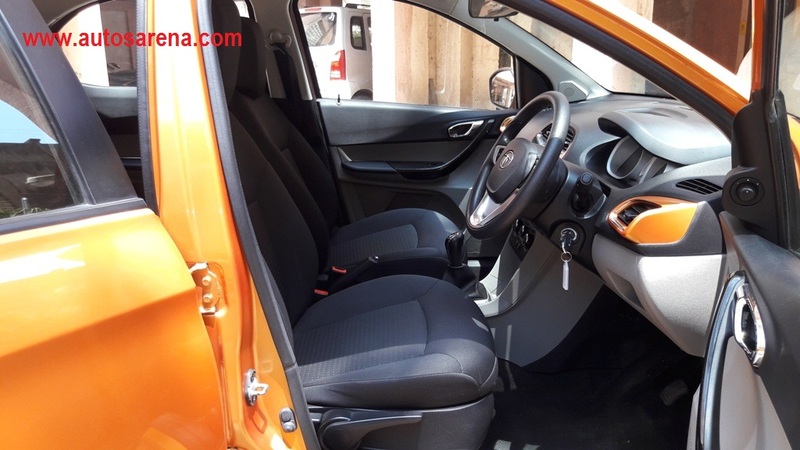 The steering and clutch are light, the gear throws are effortless, power delivery is smooth and overall ergonomics are satisfactory too – all of which makes the Tiago a very easy car to drive around in the city. 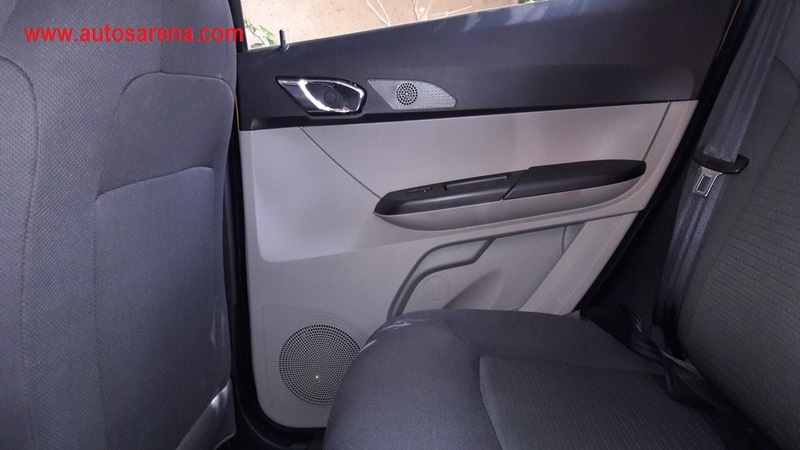 Add to that an excellent music system and a powerful air-conditioning unit which promises to make every ride enjoyable. The large windscreen and windows ensure that all-round visibility is excellent and the A pillars aren’t obstructive either. 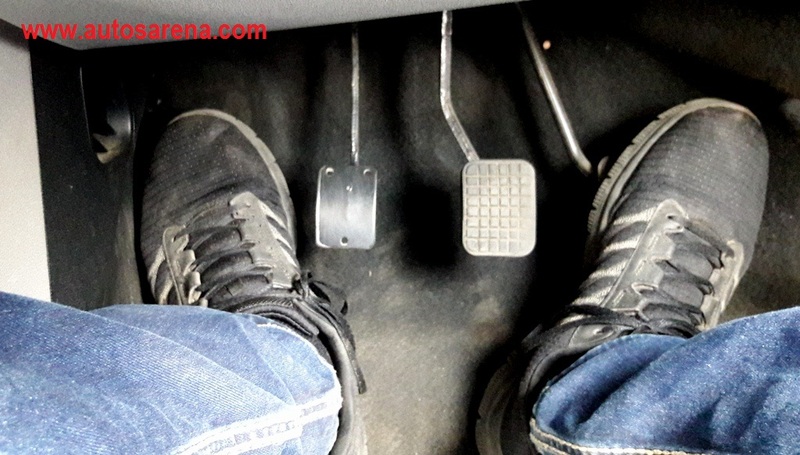 Tiago also gets a dead pedal which is very useful during long drives. While the foot-wells are deep and wide, we felt that the A,B,C pedals could have been spaced better. 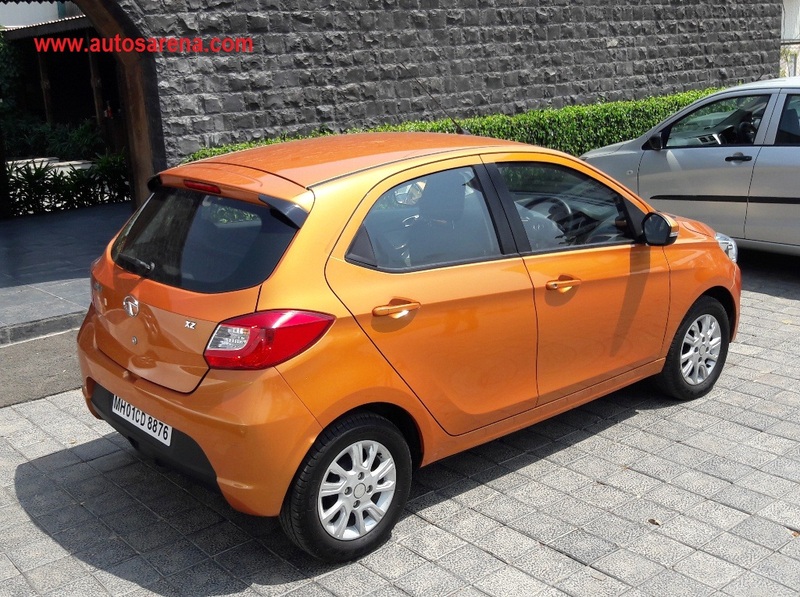 While the Tiago is powered by a 1200cc engine, it must also be remembered that this is not a tinny hatch like its Japanese/Korean counterparts. Tap anywhere on the body shell and it feels solid. 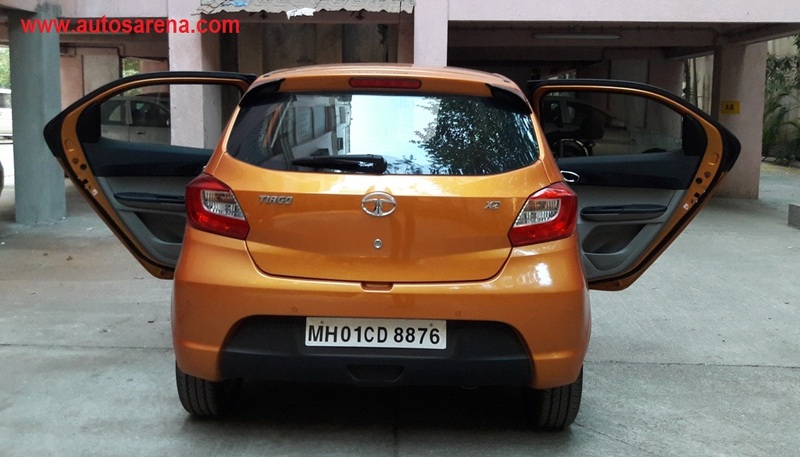 The Tiago (Petrol) weighs a respectable 1000+ kgs which is not only heavier than the Celerio and Grand i10, but also heavier than the Baleno. 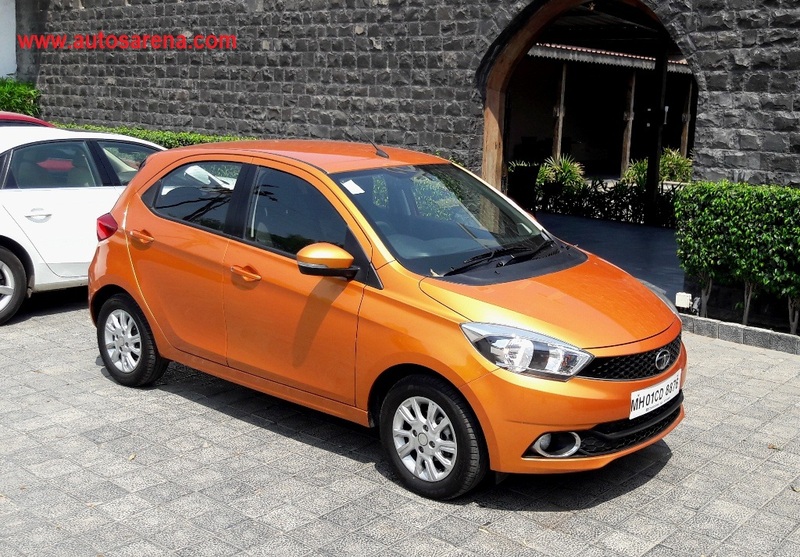 Whilst the heavier weight might affect outright acceleration in comparison to its rivals, the Tiago feels much more composed and safe even at triple digit speeds. 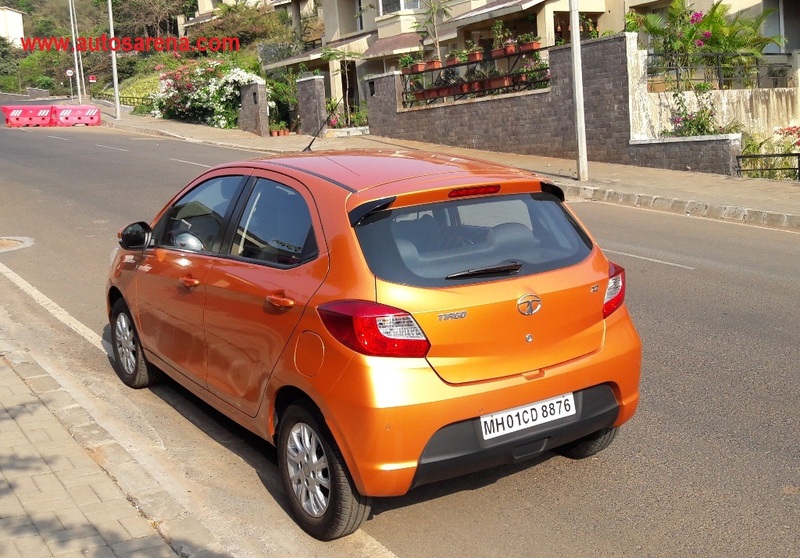 The Tiago is not as quick as the Grand i10 or Celerio, but it’s a very easy car to drive around in the city. 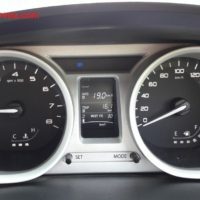 While overtaking may demand dropping down a gear, the car ambles around at city speeds even in higher gears without necessitating a down-shift. Its turning radius of 4.9 meters is on the higher side. 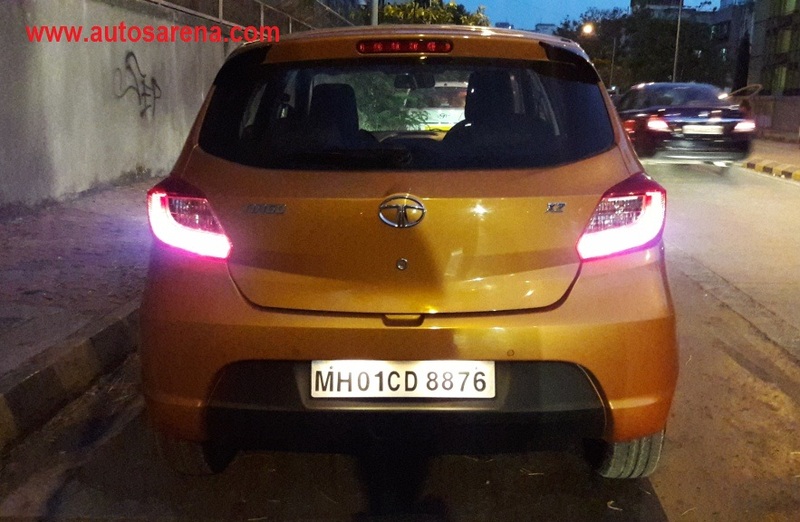 While the Tiago excels in the city, its engine performance on the highway can be termed as satisfactory, but by no means disappointing. 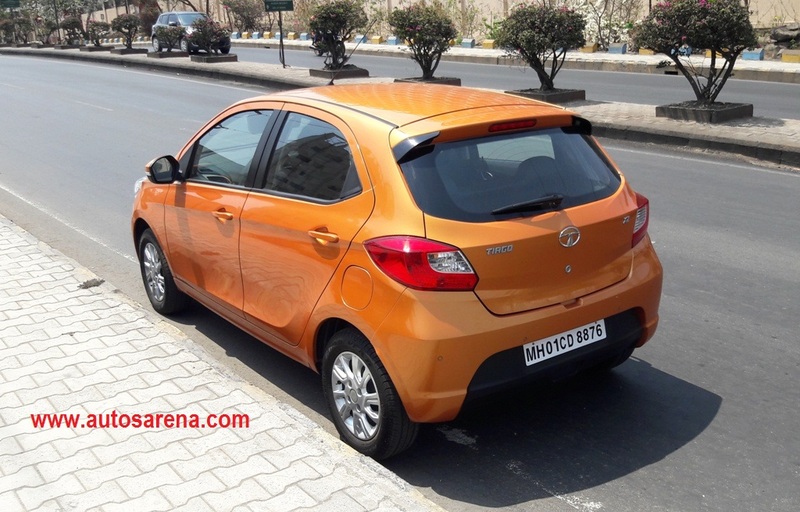 A 3 cylinder motor coupled with a kerb weight of more than 1000 kgs means that this is no rocket. It takes some time to reach a ton but the acceleration is linear. 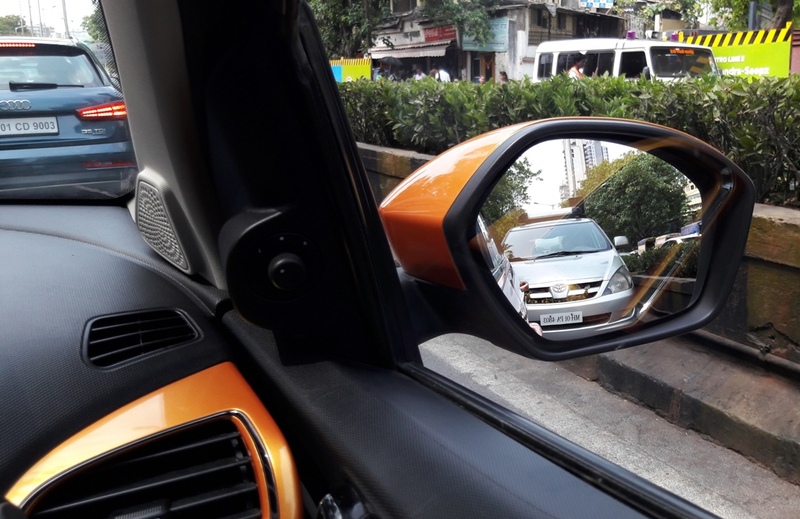 Once it is at cruising speed, the Tiago has good road manners. The car feels stable, steering weighs up well and ride quality is absorbent too with controlled vertical movements on uneven roads. 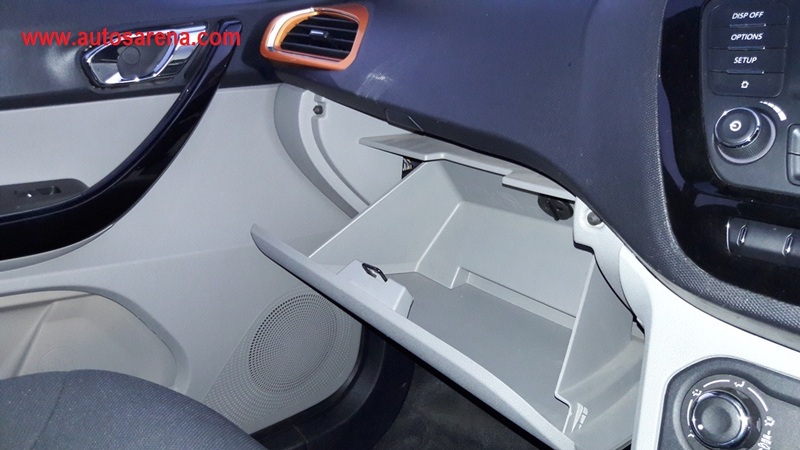 Like other Tata cars, the Tiago has an absorbent suspension set-up which irons out most of the surface imperfections. This may not be an outright driver’s car but driving dynamics are neatly sorted. 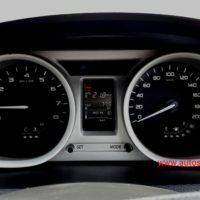 The car is at bliss when driven between 80 & 100 kmph on the highway. It feels confident and composed. Try pushing it further and the overall drive becomes noisy. 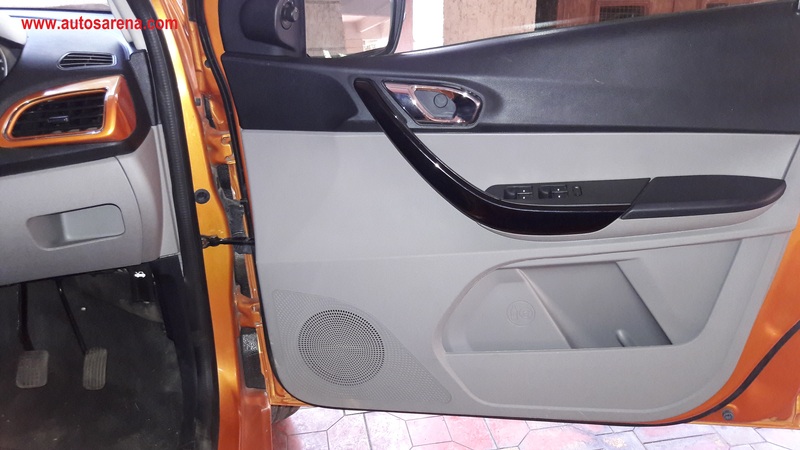 Not only does the throaty engine sound seep into the cabin but it also suffers from road noise and wind noise in spite of adequate layers of insulation. At highway speeds also, overtaking may require some planning and downshifting especially with passengers and luggage on board. Similarly on gradients (especially twisty ghat sections); the gearbox will have to be worked more often. However, the light clutch makes it an easy affair. 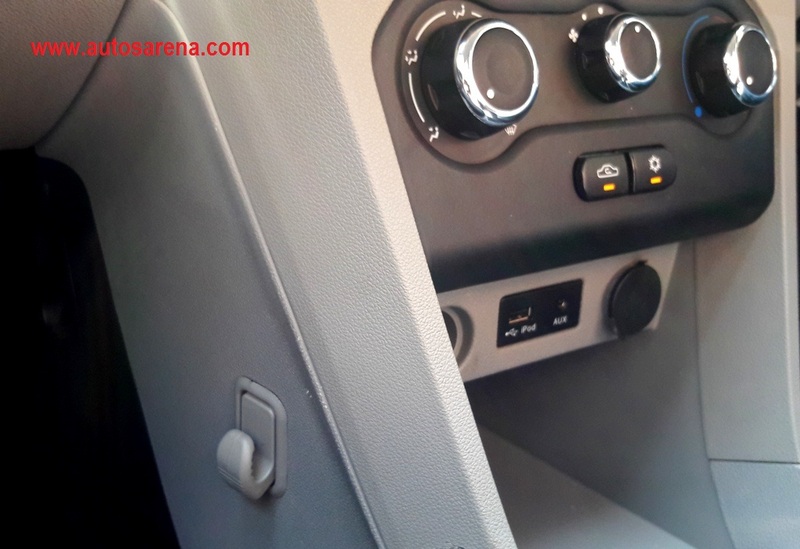 The electric power steering feels feather light at slow speeds which is boon while parking in tight slots or manoeuvring the car in traffic but it weighs up firmly as the car gains speed. 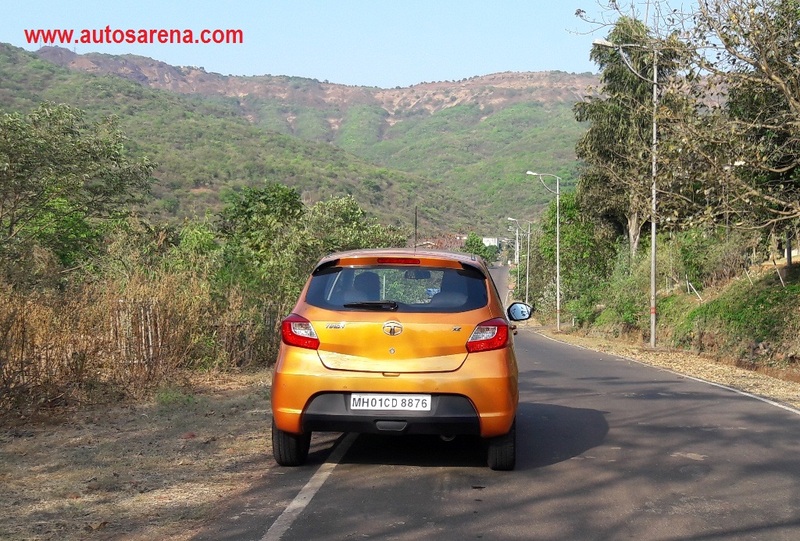 Though it offers offers average feedback, we enjoyed steering the Tiago on ghat sections. It felt pretty accurate with no under-steer or over-steer. 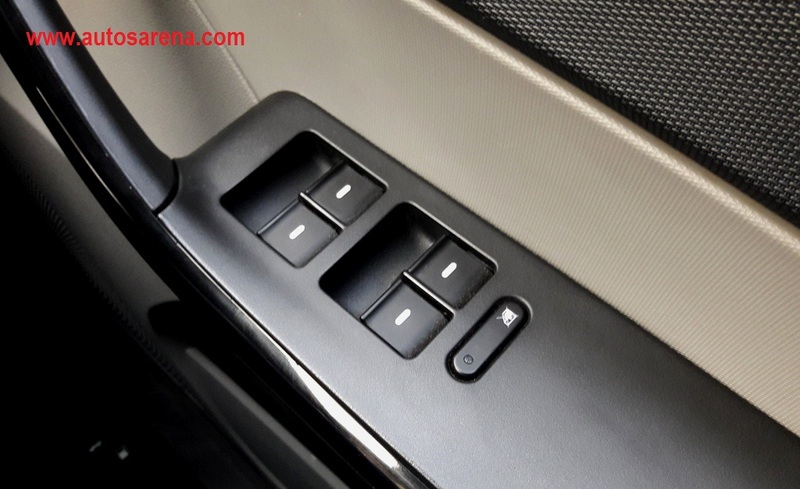 Just like the Bolt, this car too gets the 9th generation ABS by Bosch with EBD and CSC which is rated among the best in business at that price point. 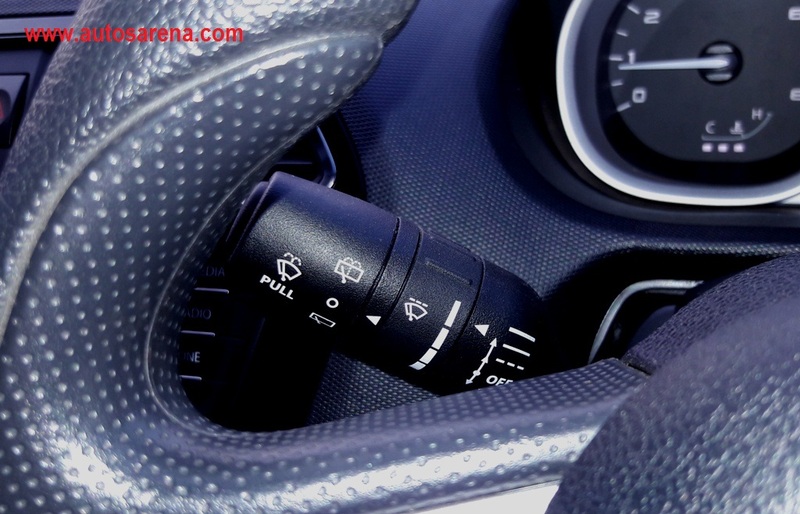 This ensures that the braking is confident and precise. The car doesn’t lose its composure even during hard braking at high speeds. 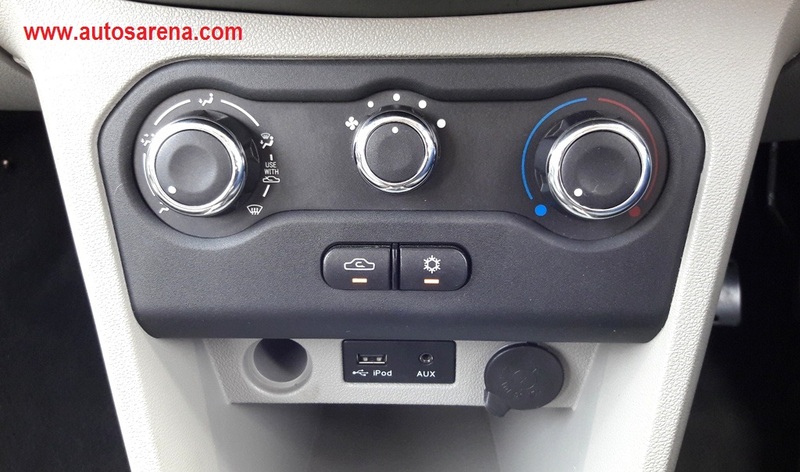 The Tiago’s air-conditioning unit (with a 110cc compressor) does a brilliant job of cooling the cabin within minutes. We always drove with the air-conditioning on and most of the times we settled for a fan speed of 1 or 2. The blower becomes noisy at full blast. 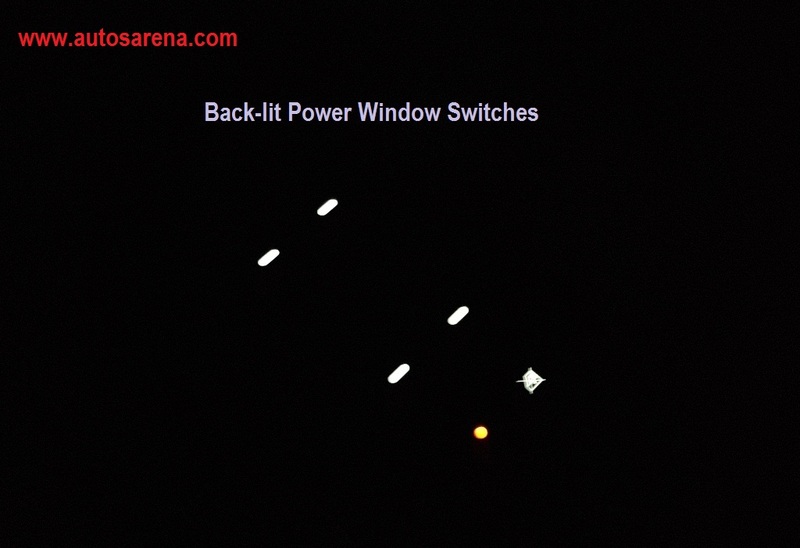 As mentioned earlier, the Tiago comes with 2 driving modes. While the City mode is the default mode, you can engage the Eco mode by merely pressing the Eco switch. 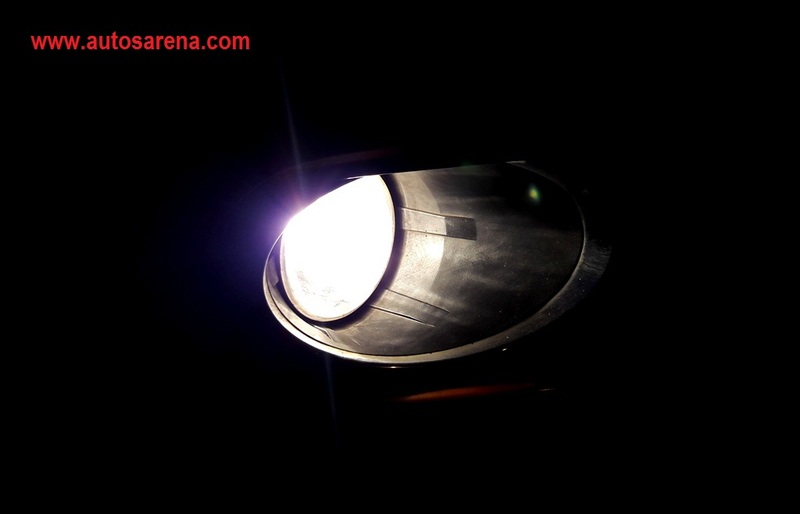 The Eco mode may help you in extracting maximum fuel economy, but there is a significant drop in performance. 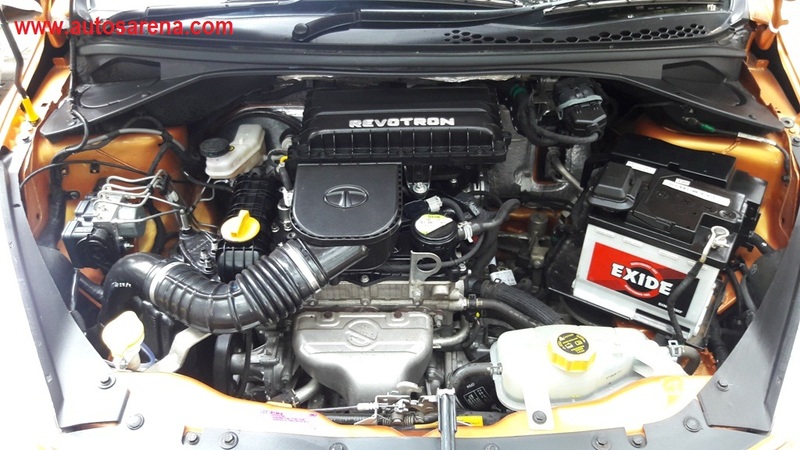 We tried switching over to the Eco mode in the city and highway, but we found the engine turning noticeably sluggish. Hence, the City mode was our preferred choice. 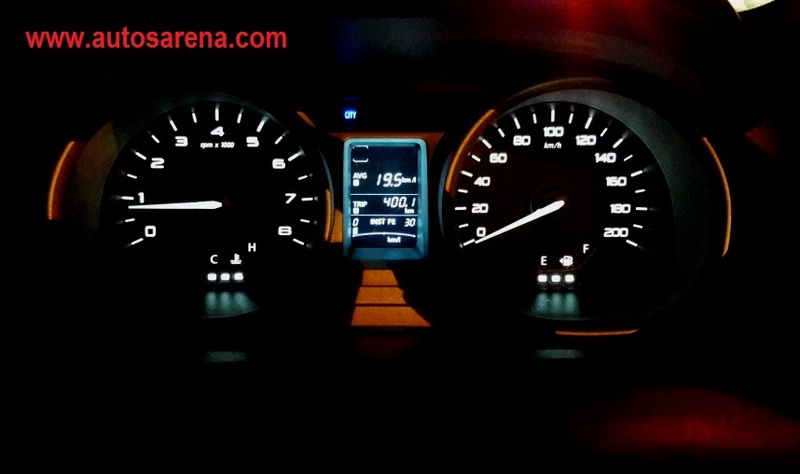 The MID displays instantaneous Fuel economy, average fuel economy and tank range. 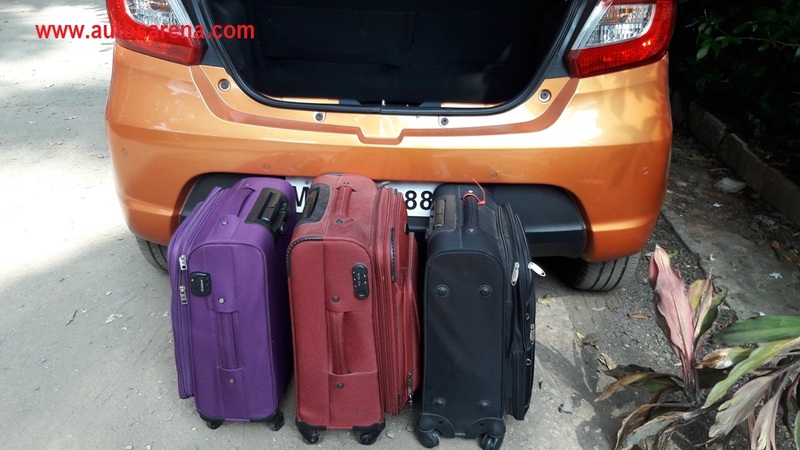 During our highway run, the MID was showing 21+kmpl with two occupants and luggage on board. Here we wish to point out that extracting maximum fuel economy was not on our minds at all. Our highway jaunt included some ghat sections also and the air-conditioner was never switched off. The Tiago sipped fuel judiciously and bought a smile on our faces every time we glanced at the MID. 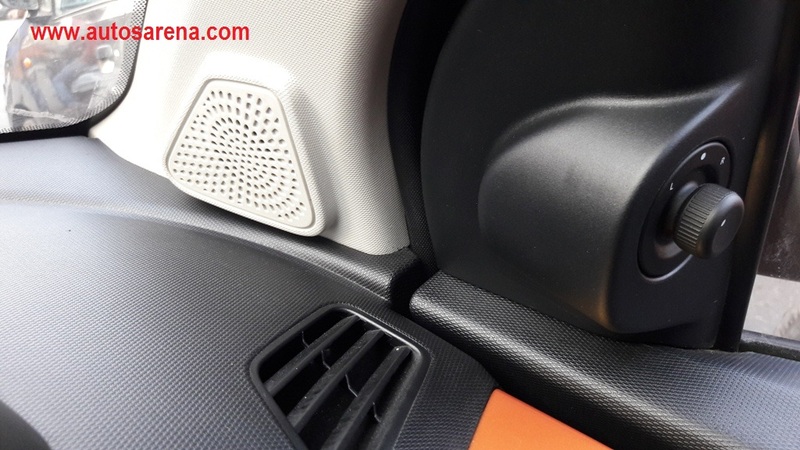 The audio system is another talking point of the Tiago. 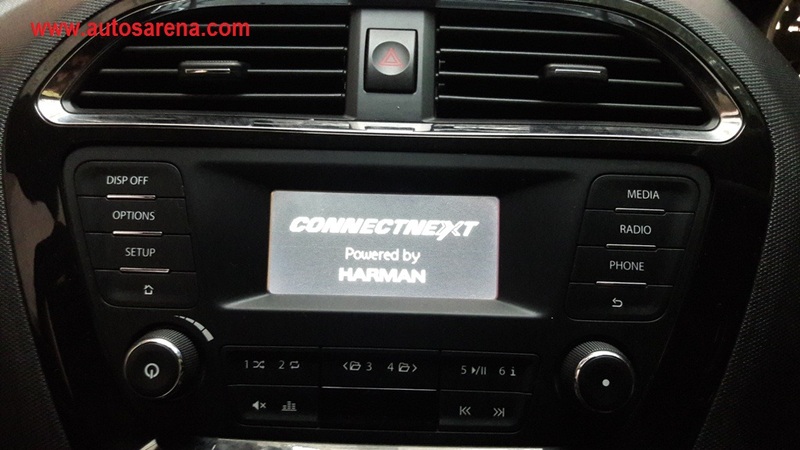 Developed by Harman, this 8 speaker music system boasts of incredible sound quality. 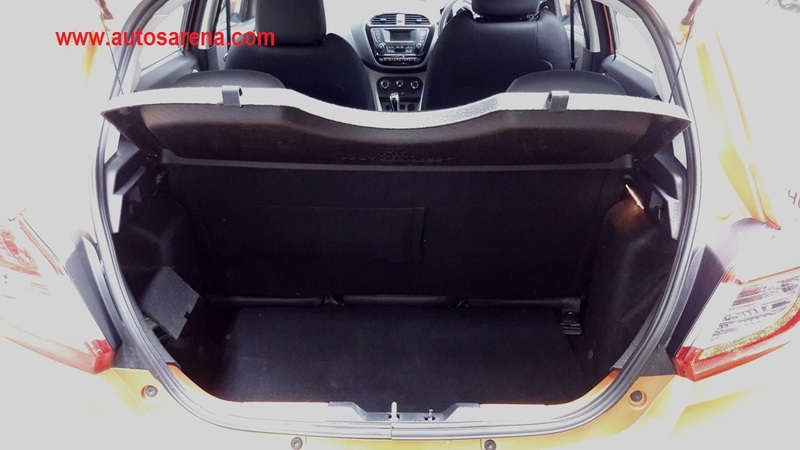 It outclasses cars from other manufacturers which sit one or even two segments higher than this hatch. 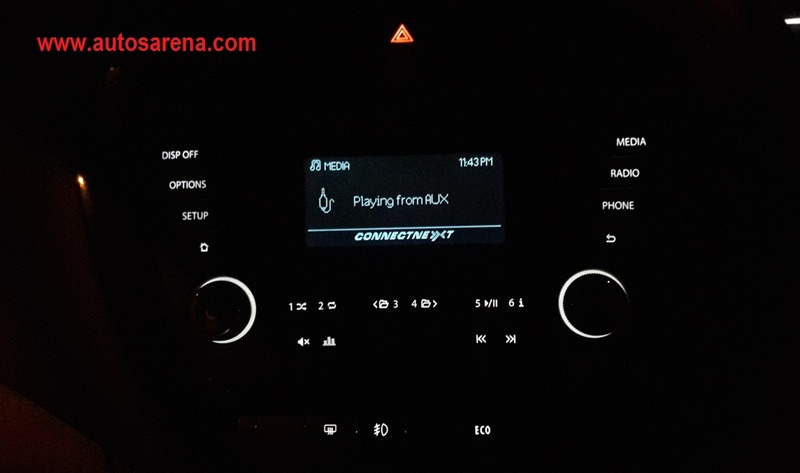 The Tiago comes with the Juke car app which lets 10 android phones to pair up and create a master playlist to be played during the journey. 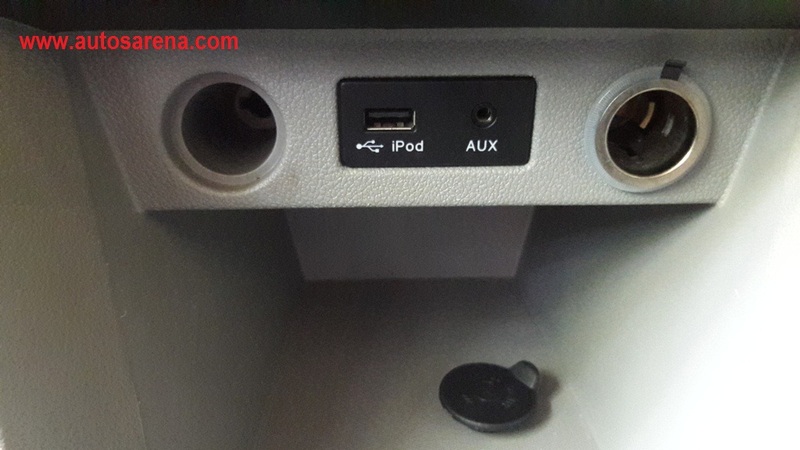 Head unit supports USB, AUX, Bluetooth but doesn’t come with SD card slot or CD player. 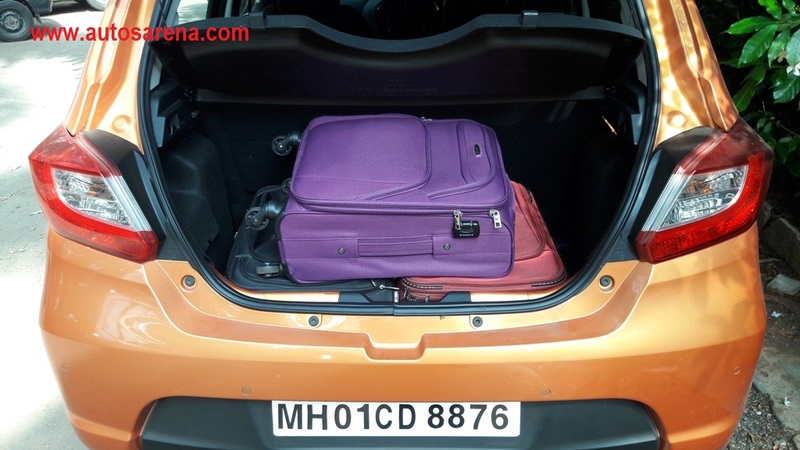 Tiago gets a boot capacity of 242 litres which can be further increased by dropping down the rear seats. The shape of the boot makes it highly usable. You can fit in 3 strolley bags without any fuss and there is still some space to spare. Tow hooks on either side can carry load of up to 3 kgs. 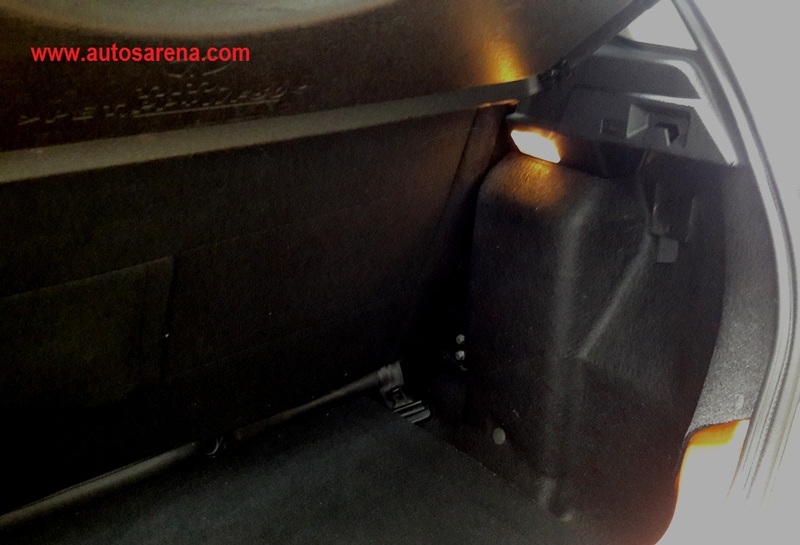 The boot also has dedicated pockets to hold the tool kit and safety triangle. 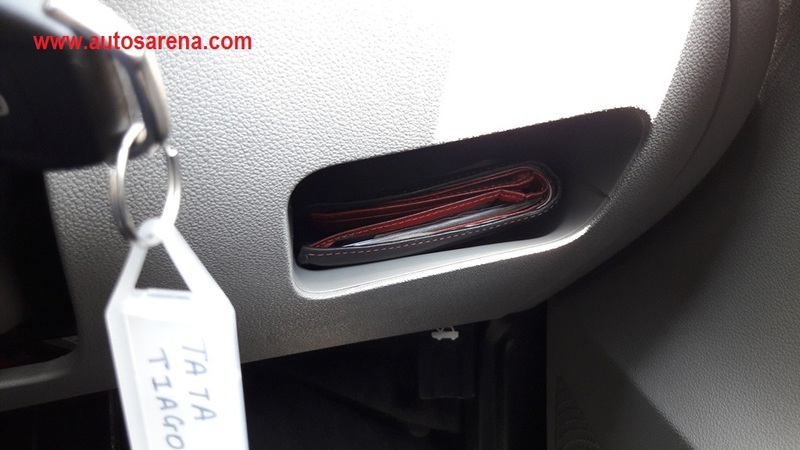 One more point to note is that the boot is not connected to the central locking which is a good thing from safety aspect. 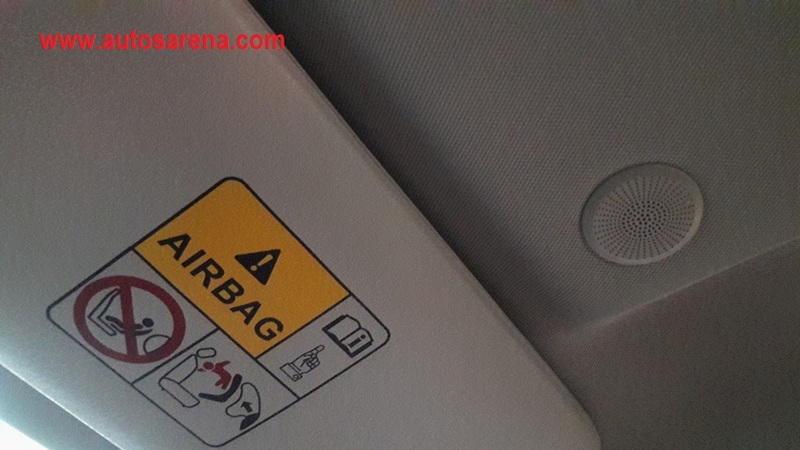 The XZ variant gets Driver and Passenger Airbags along with 9th generation ABS by BOSCH with EBD and CSC. 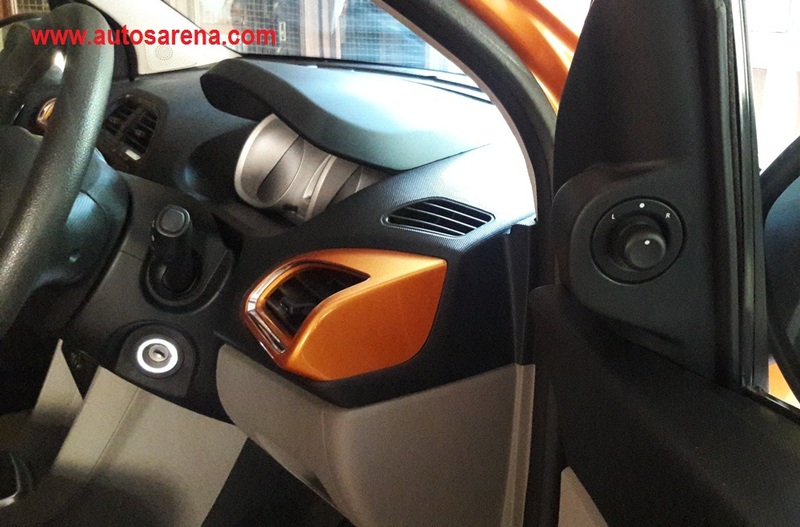 It also gets speed sensing door locks and parking sensors with graphic display on the head unit. 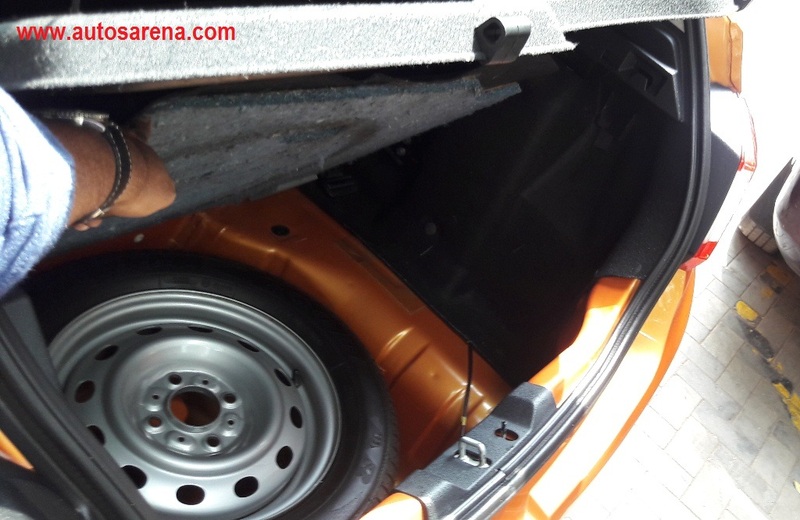 Fuel tank capacity for Diesel and Petrol variants is 35 litres. 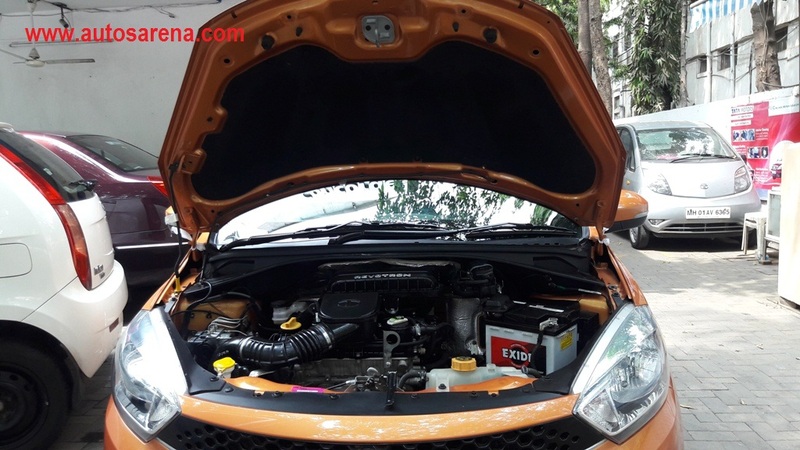 From the fuel economy figures that we got in city driving conditions, we assume that the Tiago Petrol can easily cover over 500 kms on a full tank. Tiago petrol comes with an ARAI-specified mileage of 23.84kmpl. 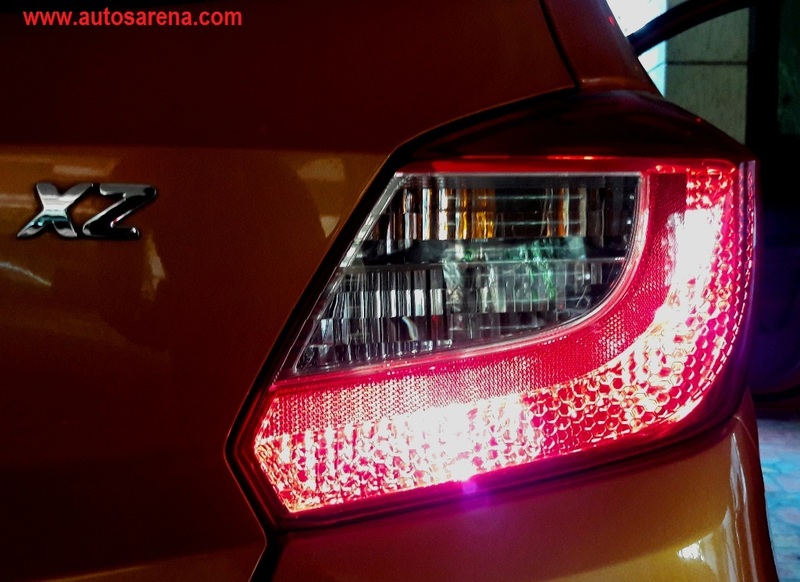 However, during our city drives the Tiago returned 13+ kms to a litre while on the highways it delivered 21+ kmpl. (These figures were displayed on the MID. So a v ariation of 10% may be factored in). 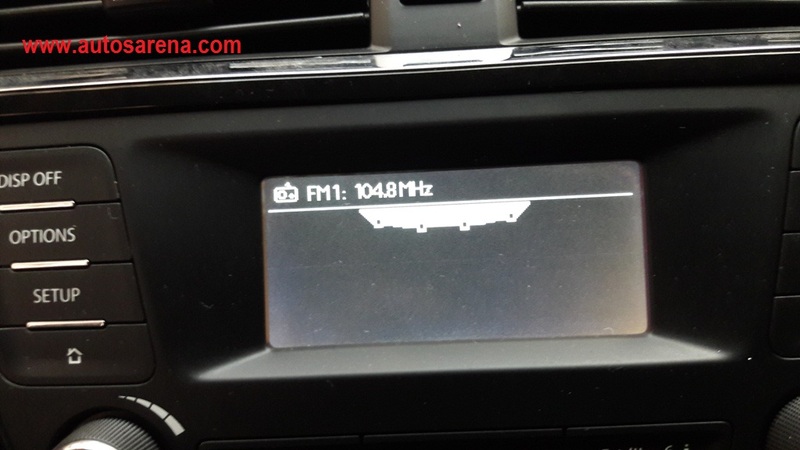 The combined average for our 574 km test drive worked out to 16.4 kmpl. The air conditioner was always switched on during our drives. There are 6 colours to choose from – Sunburst Orange,Platinum Silver, Expresso Brown, Striker Blue, Pearlescent White and Berry Red. While the Sunburst Orange that we had for review looked really flamboyant, we also liked Berry Red and Striker Blue which look really glamourous. The paint quality is comparable with the best in the segment. Recommended service interval is every 7500 kms/ 6 months whichever is earlier. For customer convenience TATA has now introduced Online Service Booking, Speed-O-Service, Door-step Service and Quick Repair schemes. 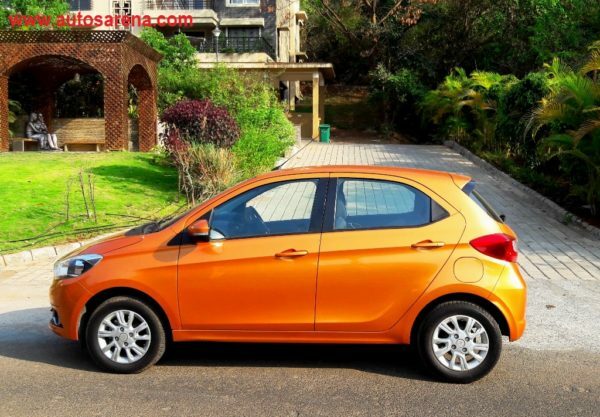 Tiago gets a standard warranty of 24 months or 75,000 kms whichever is earlier. 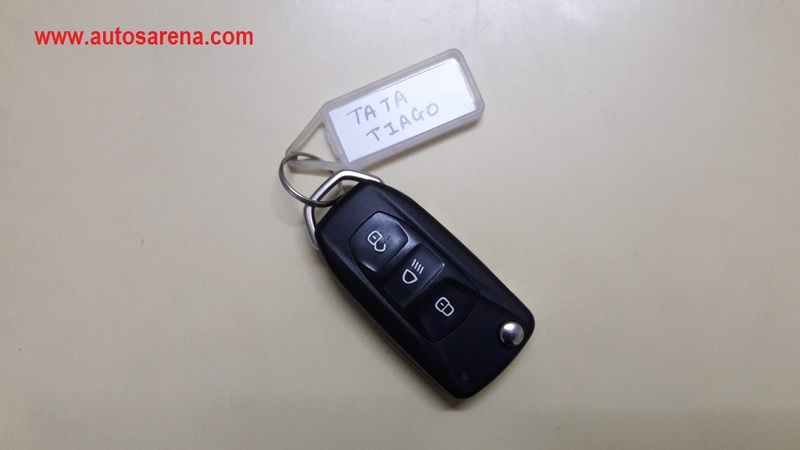 TATA also provides additional 2 years Extended Warranty up to 150,000 kms and other interesting packages like Value Care AMC and 24×7 Road side Assistance. 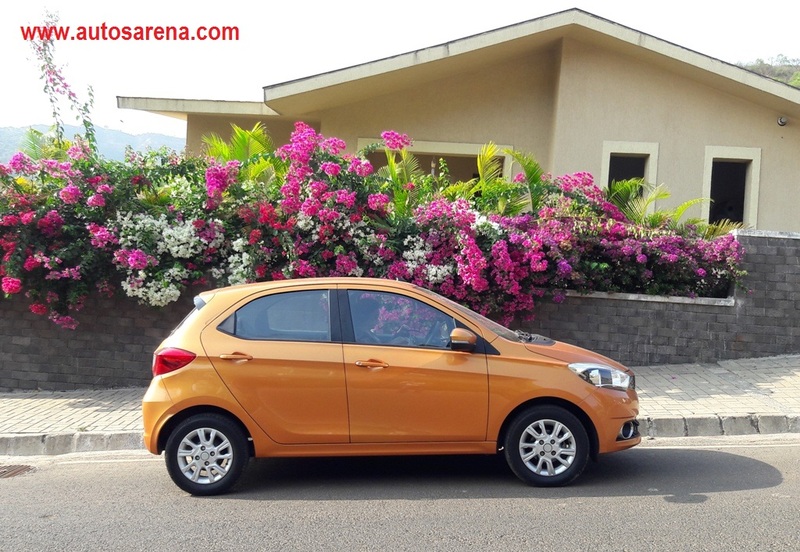 The Tiago came in as a breath of fresh air and one year down the line, the freshness still lingers on. 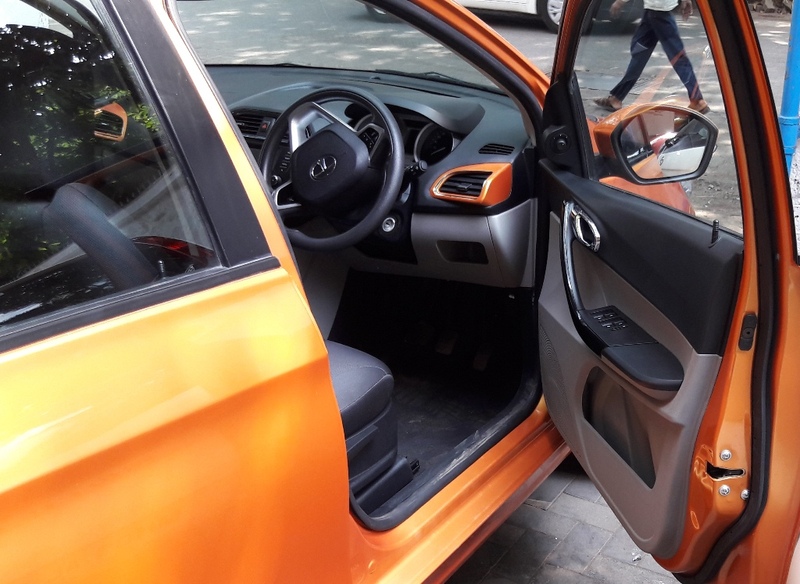 It has been able to reserve a fair share of the hatchback space for itself – thanks to its elegant looks, feature packed cabin and affordable pricing. 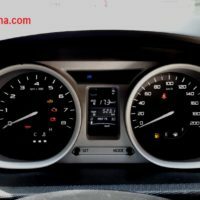 Our review car had over 6000 kms on its odometer and knowing the kind of stringent tests review cars are often subjected to, the Tiago held on well without rattles or squeaks. However, there were some minor niggles like a worn out clutch pedal, fuel-lid which refused to open and a malfunctioning headlight bulb. Now these minor faults should have been rectified by the service team before handing over the car to us. 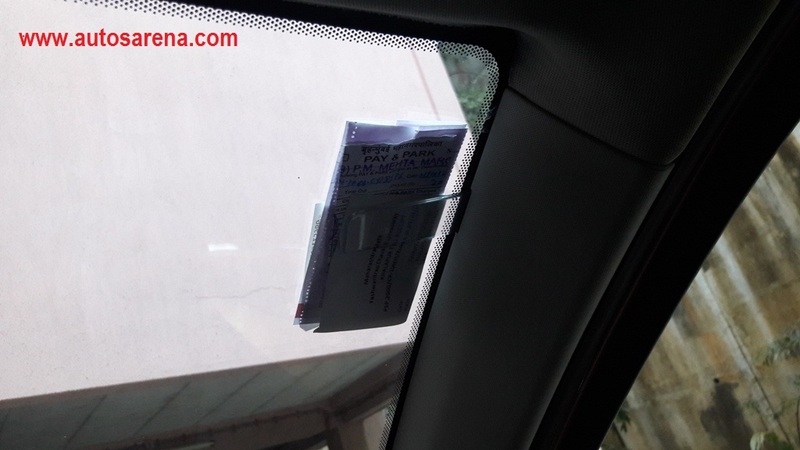 So while the Tiago is a well conceived car, what has to improve is the overall efficiency at Tata’s service centres. This is one area where automakers like Toyota, Maruti and Hyundai score top grades thereby enjoying enviable brand loyalty. A modern design, compact dimensions, feature loaded cabin, excellent mileage and affordable pricing makes the Tiago a desirable city hatch. 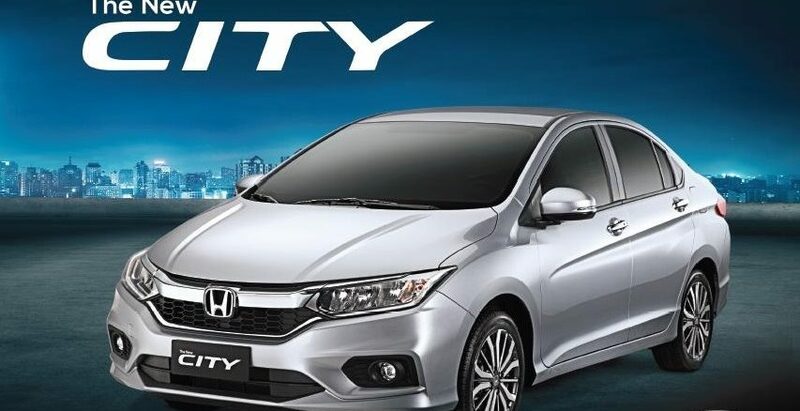 It scores high on safety too with features like dual airbags, ABS with EBD + CSC and speed sensing door locks. Also, the incredible music system, Juke Car App and turn-by-turn navigation promise to make every drive in the Tiago a whole lot of fun. So while calling it Fantastico may sound as an exaggeration to some, we raise our hands in the air and scream – Its FUNtastico !! !